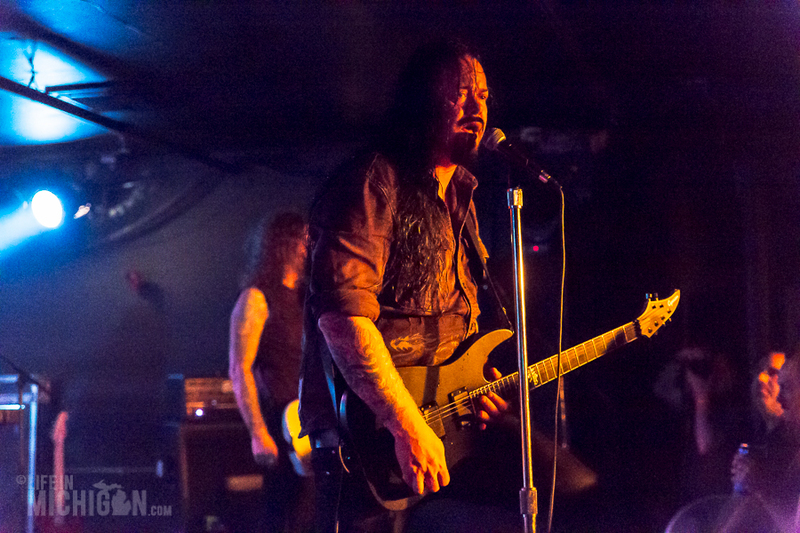 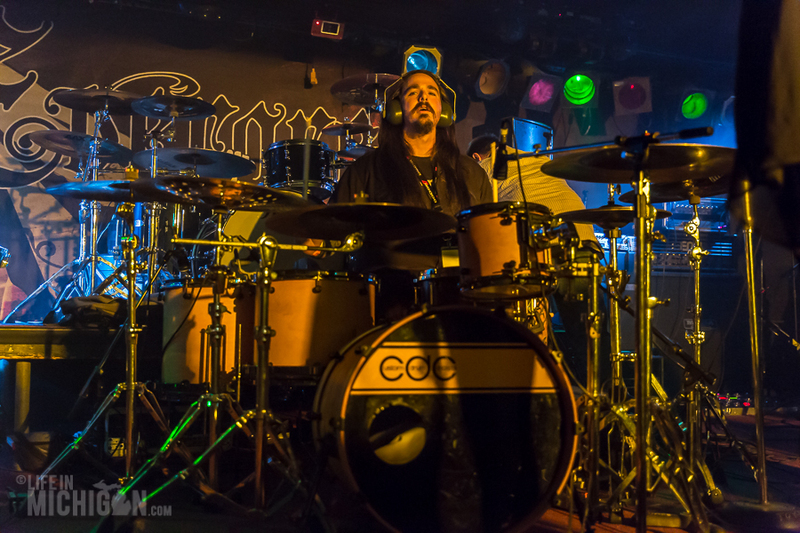 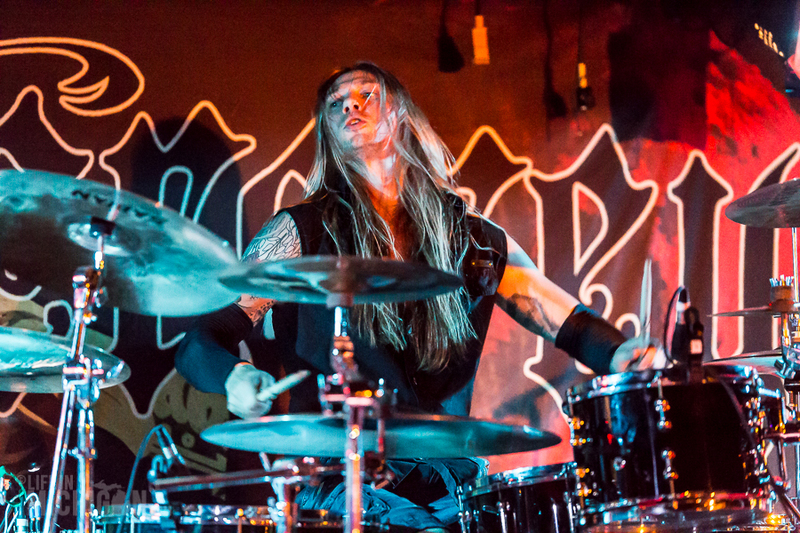 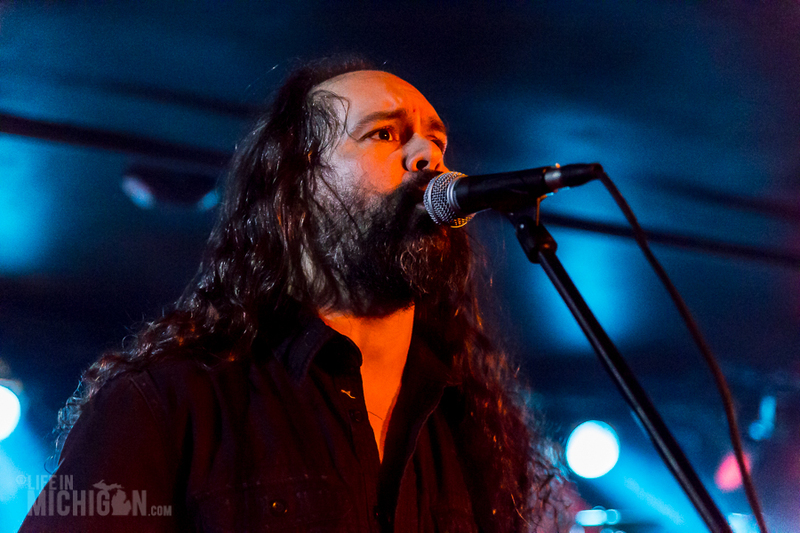 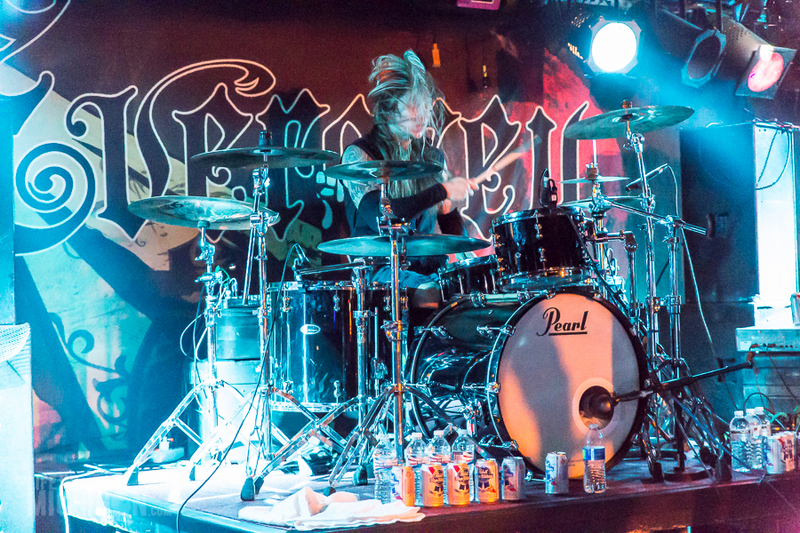 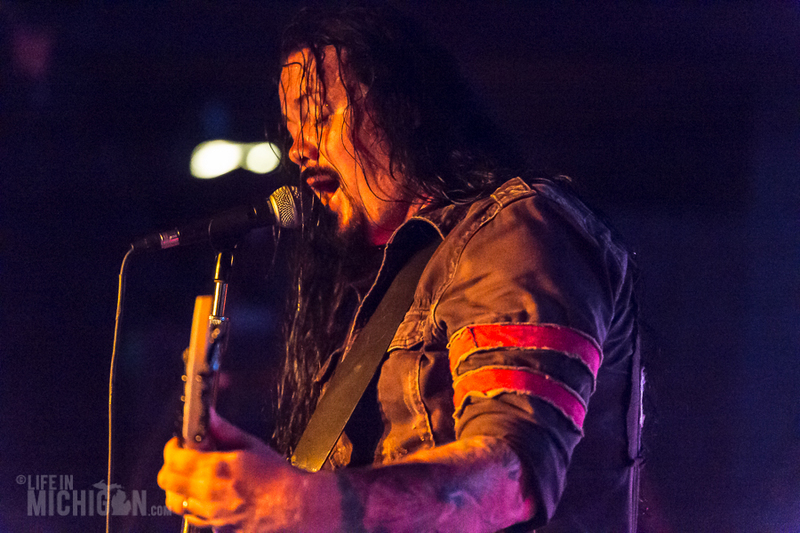 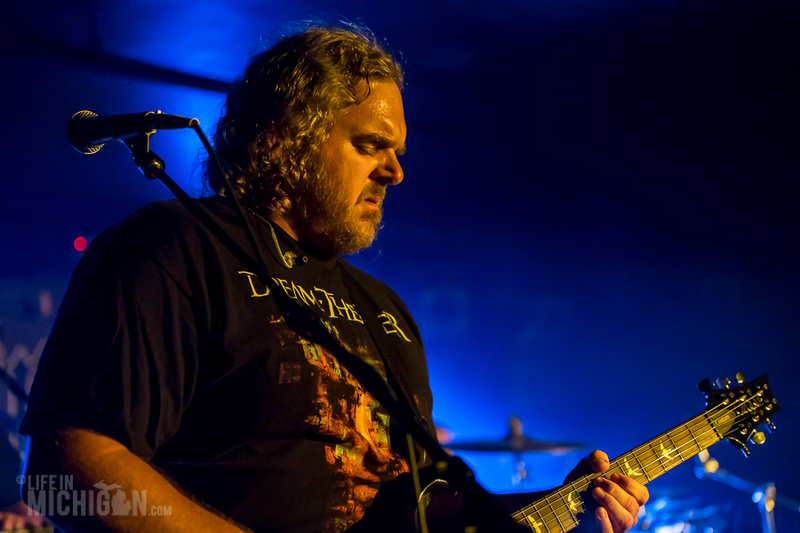 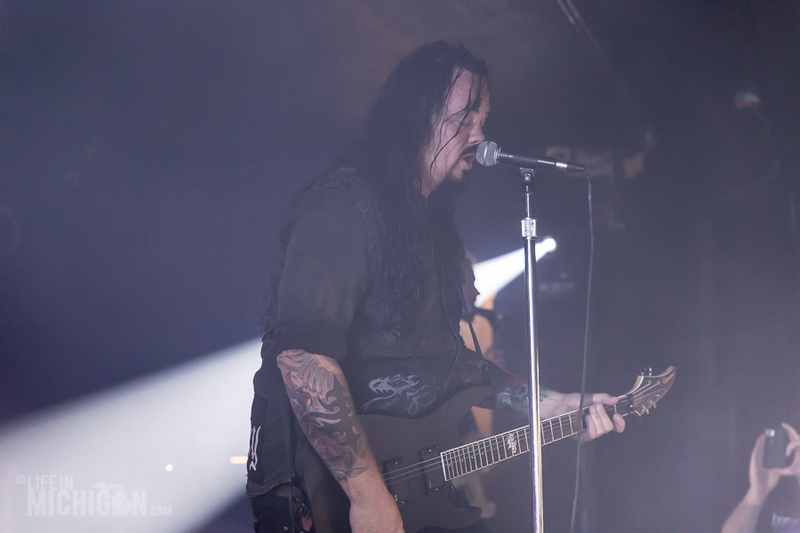 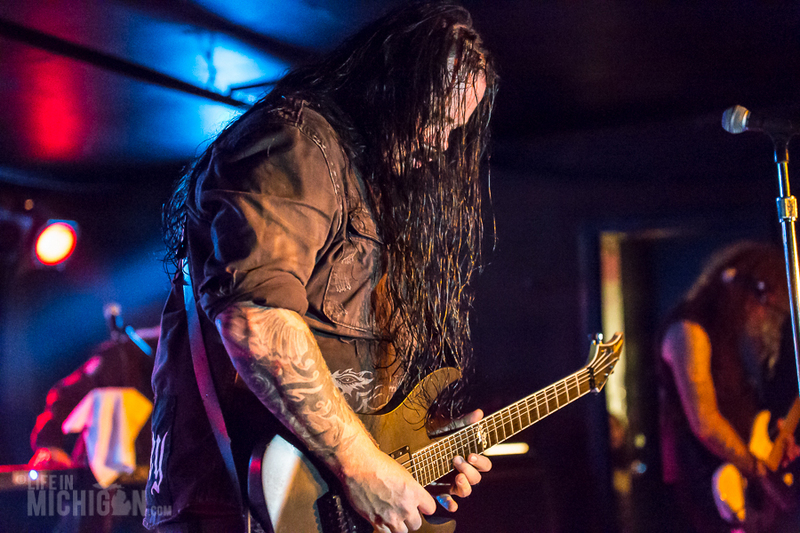 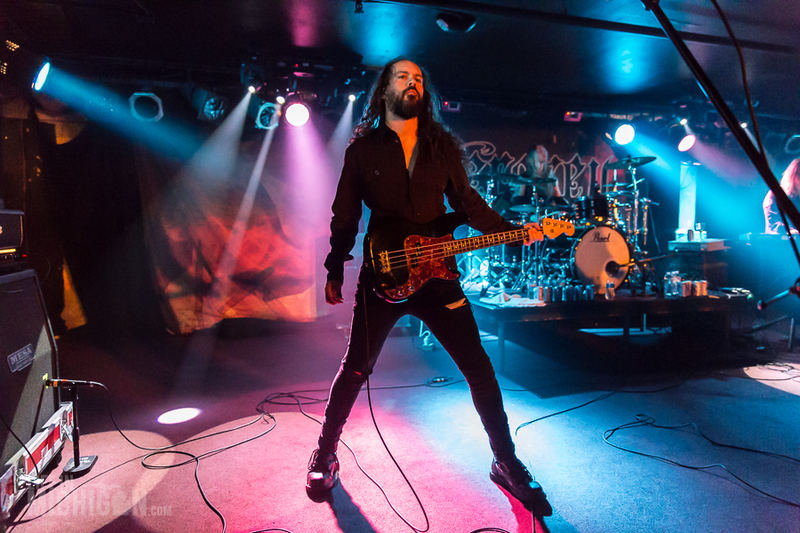 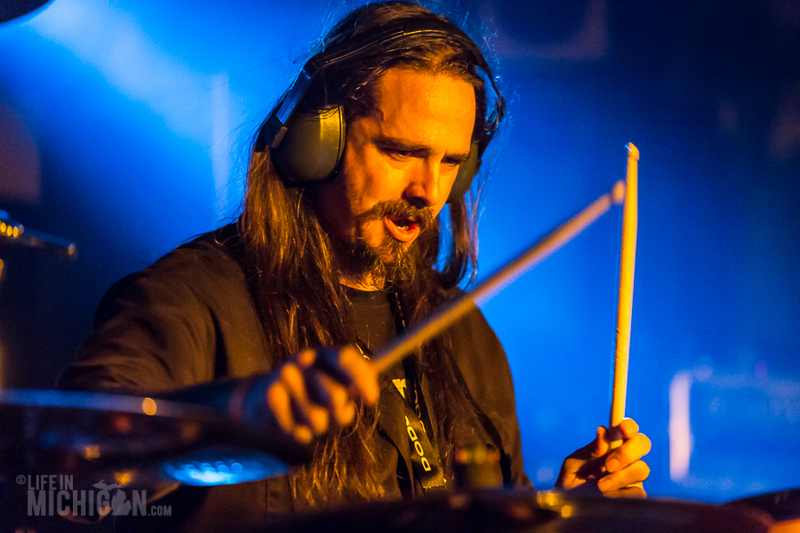 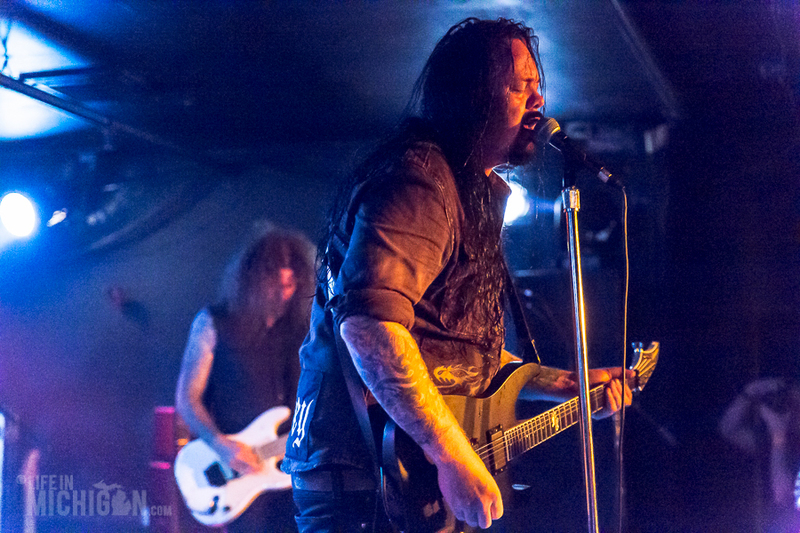 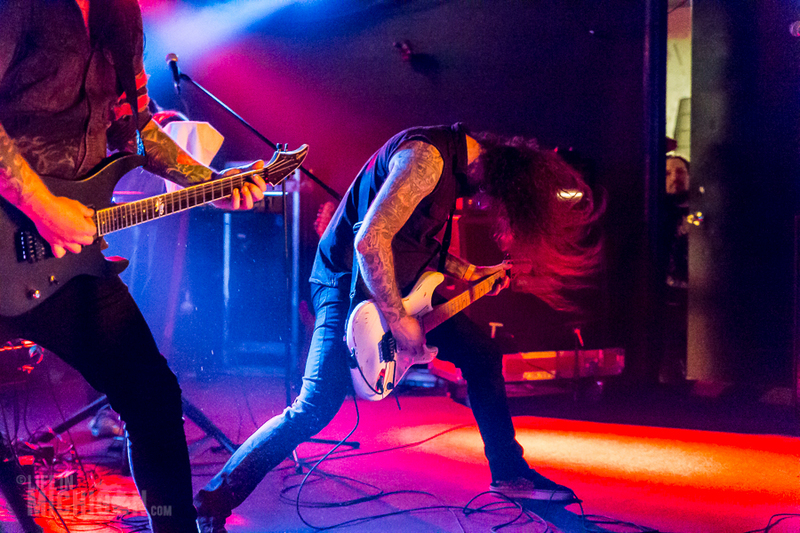 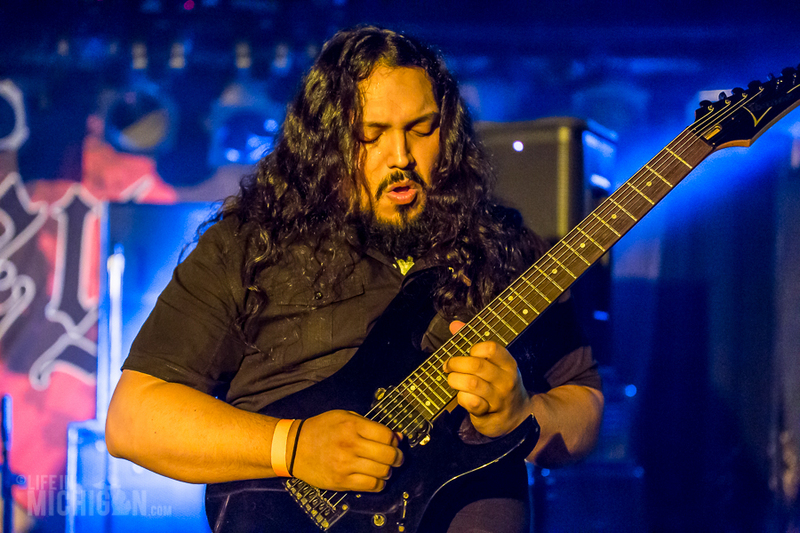 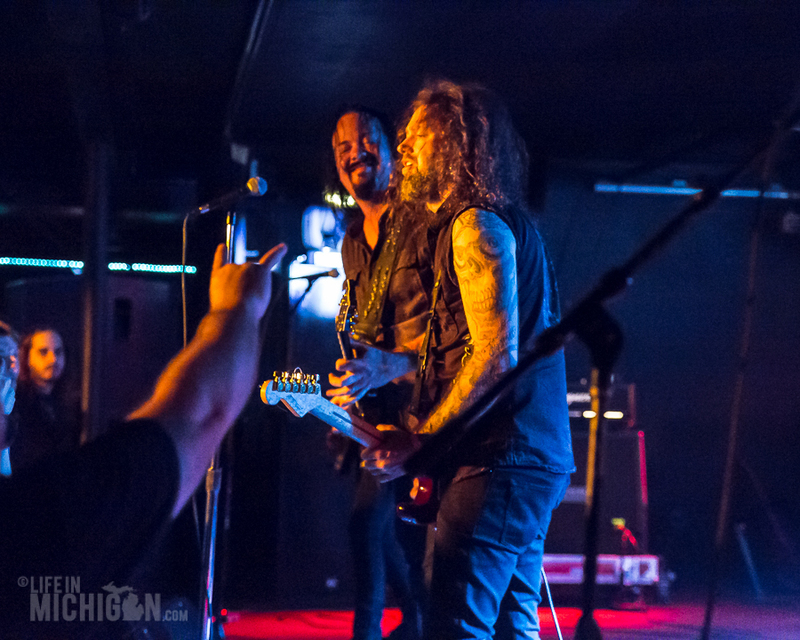 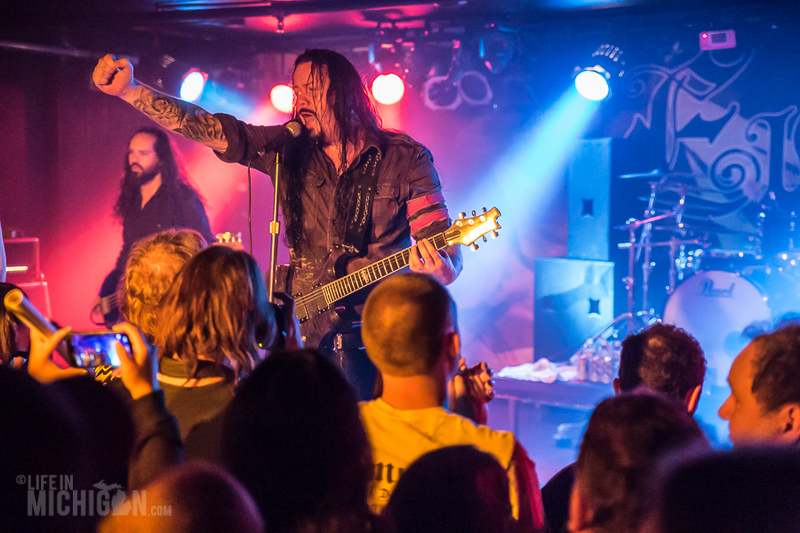 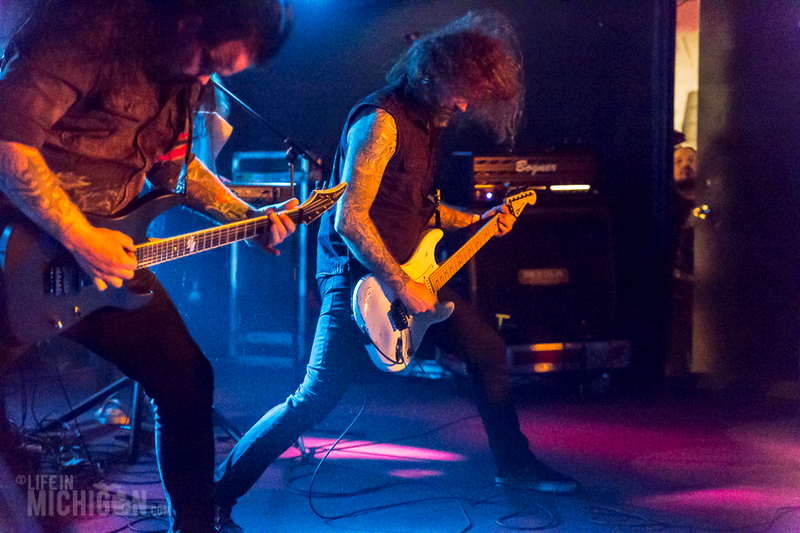 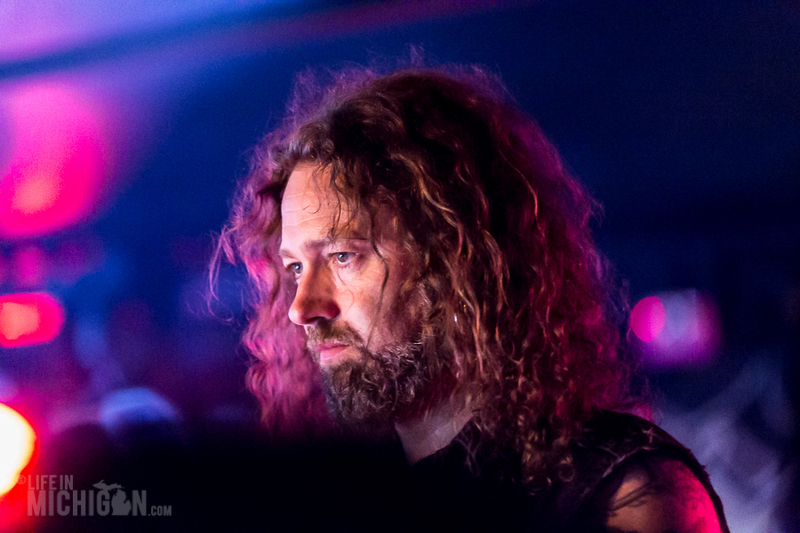 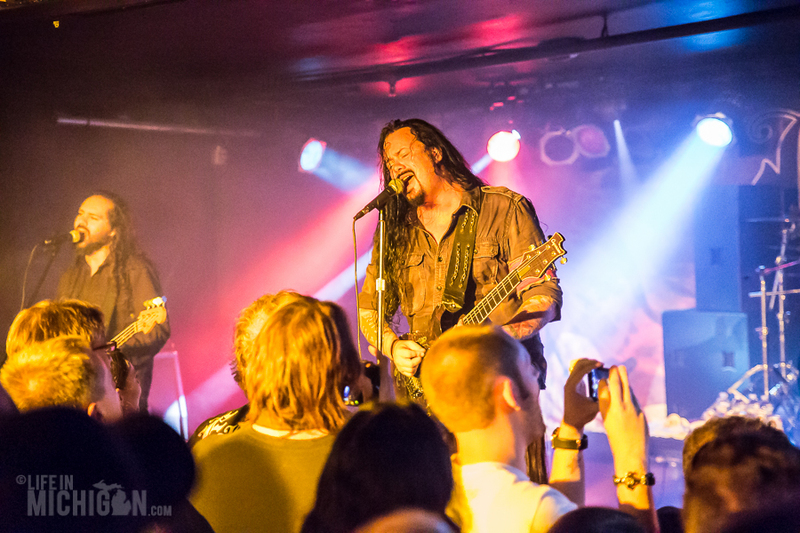 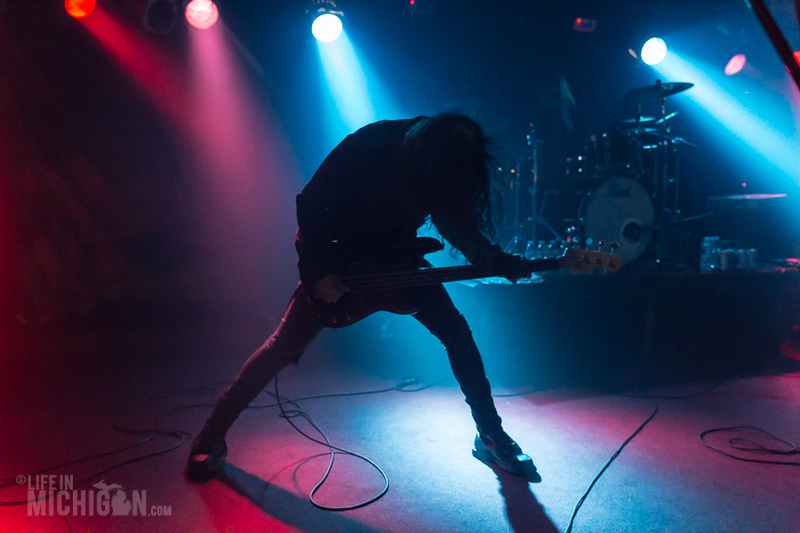 Evergrey’s North American tour brought Hymns for the Broken to a crowd of hungry metal fans at the Token Lounge. 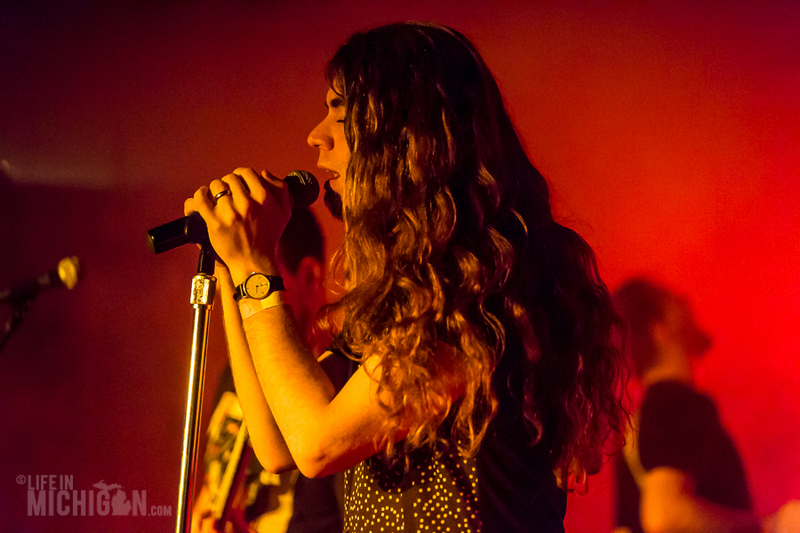 While the hour was early, fans made their way to the stage as Imminent Sonic Destruction began to play. 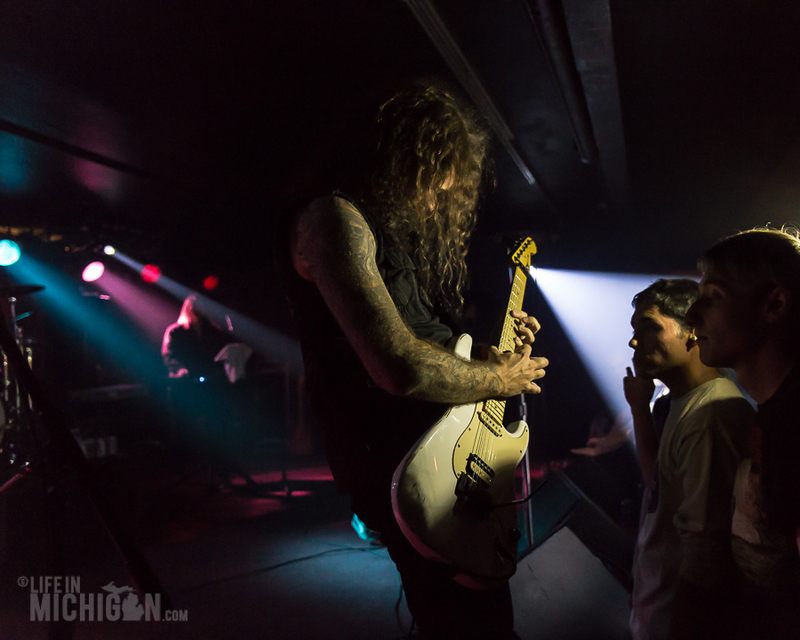 The band made a point to engage the fans and make some new friends. 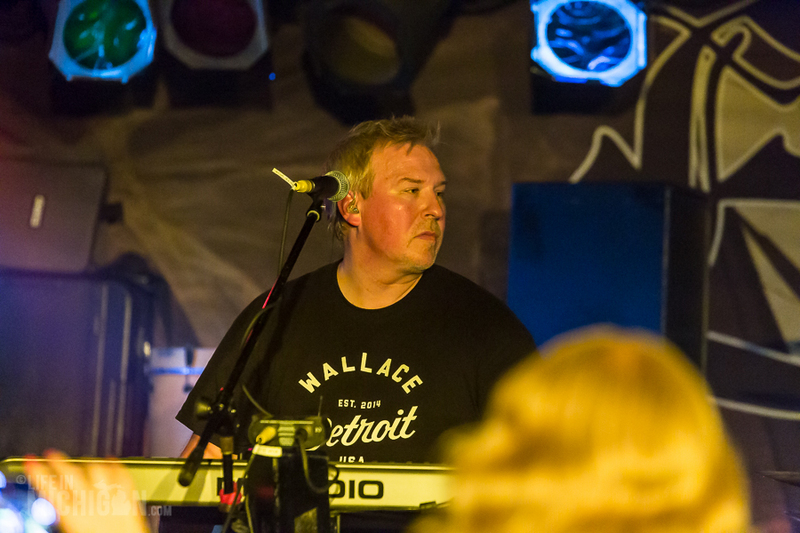 They were on fire from the first note with a superb musical performance by highly skilled musicians playing music they love. 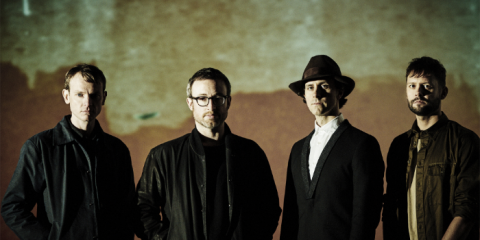 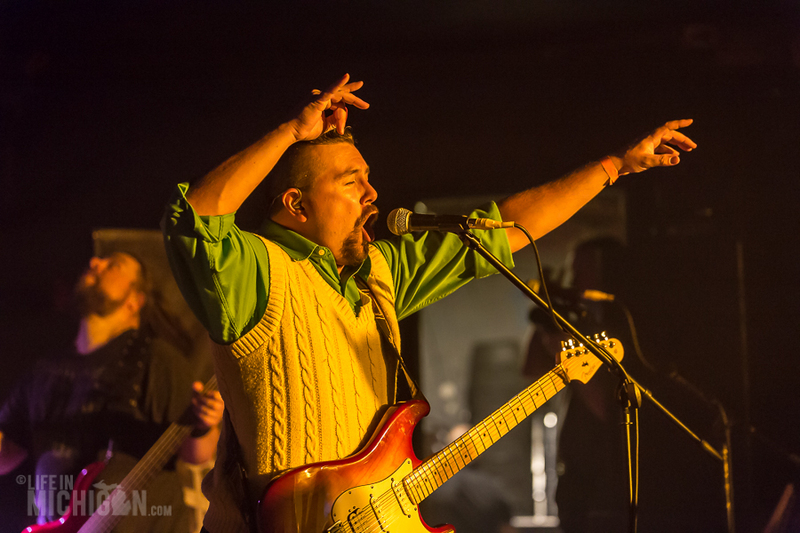 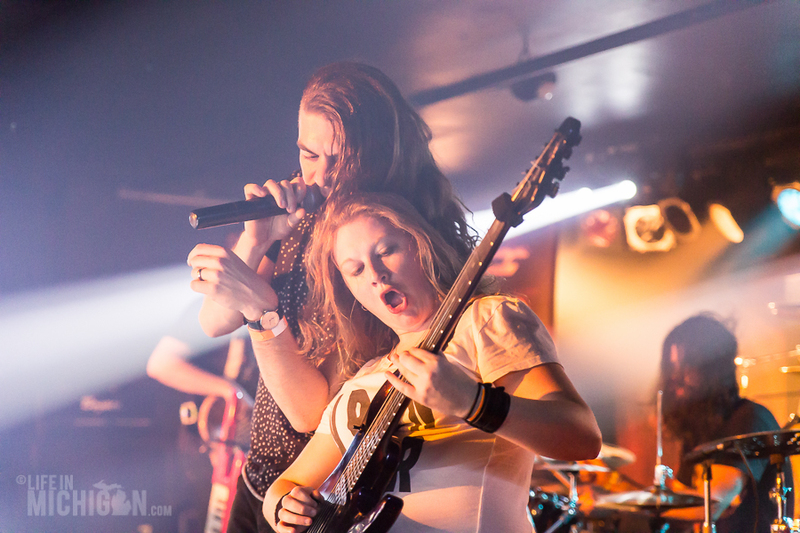 The audience loves the passion of this band. 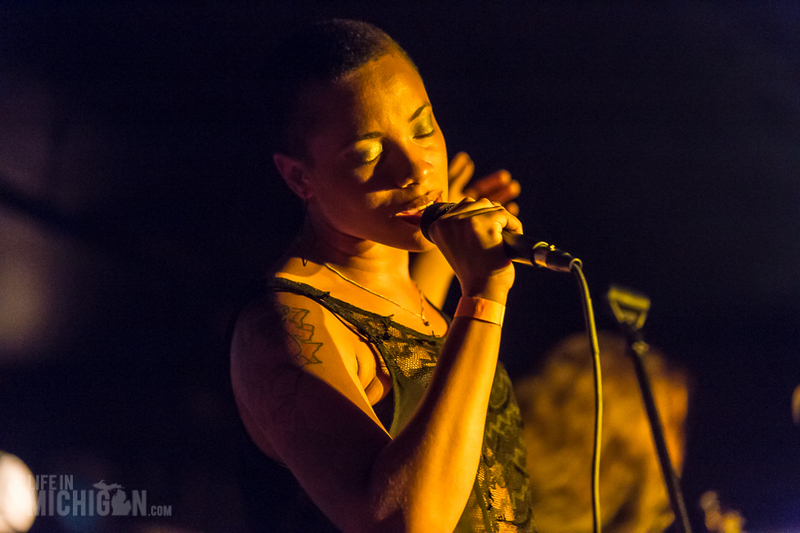 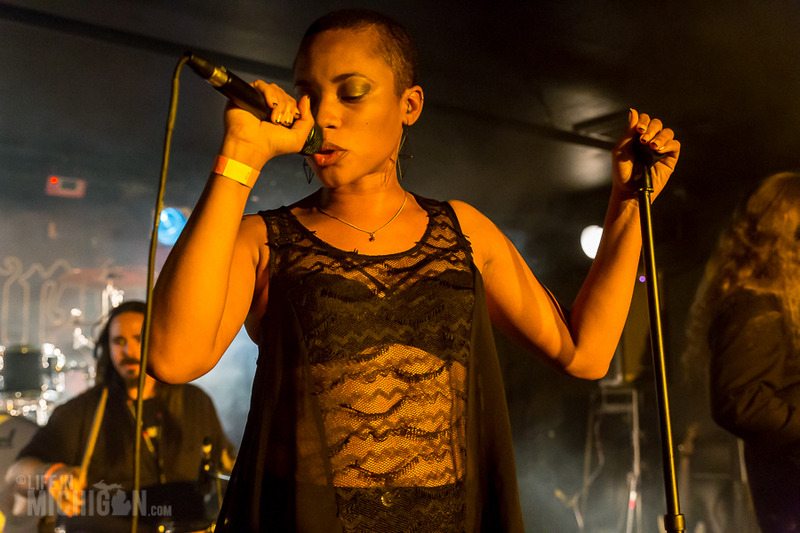 Coming in from Houston, Texas, Oceans of Slumber wasted no time in casting a spell upon the audience.  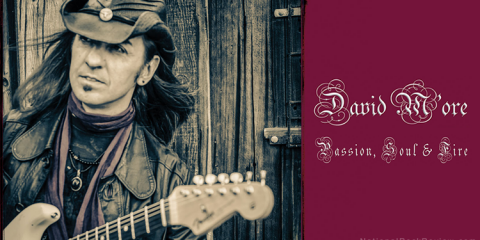 The music tests boundaries and gracefully swims through captivating dynamic soundscapes. 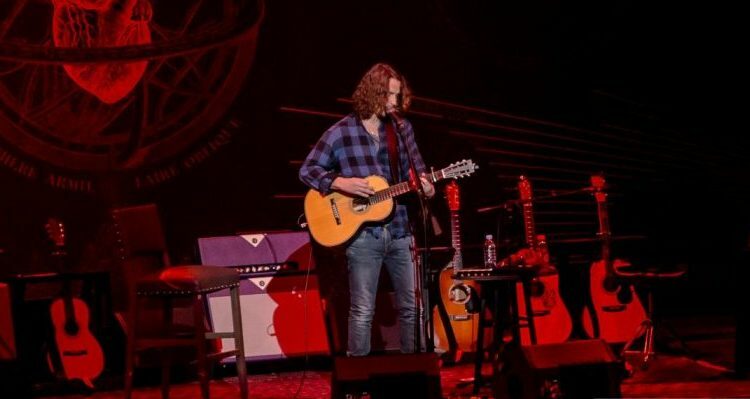 They breathe new life into the classic song Kashmir by Led Zeppelin. 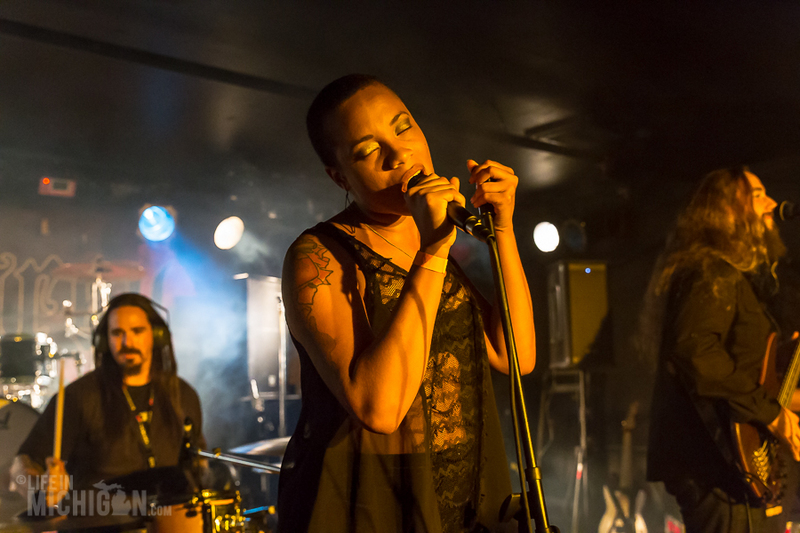 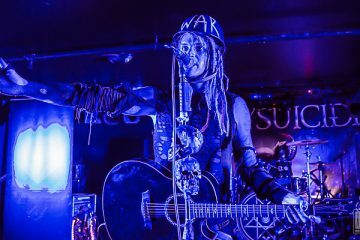 Oceans of Slumber leave the fans wanting more. 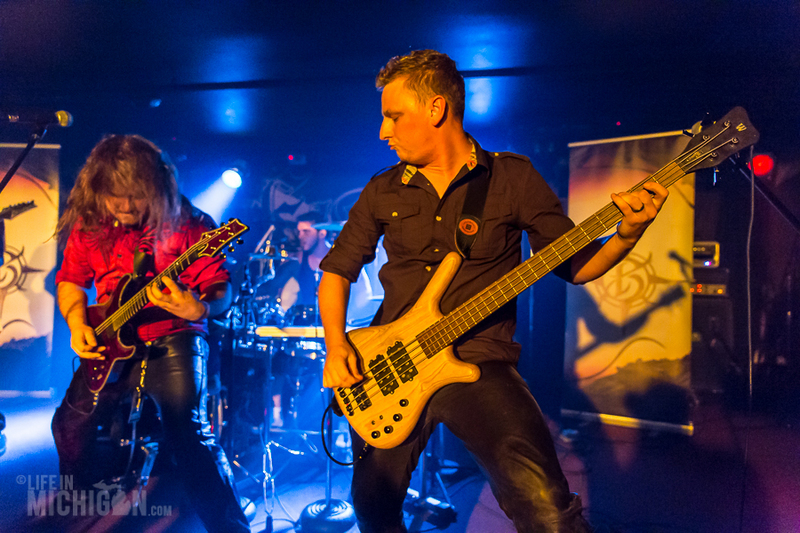 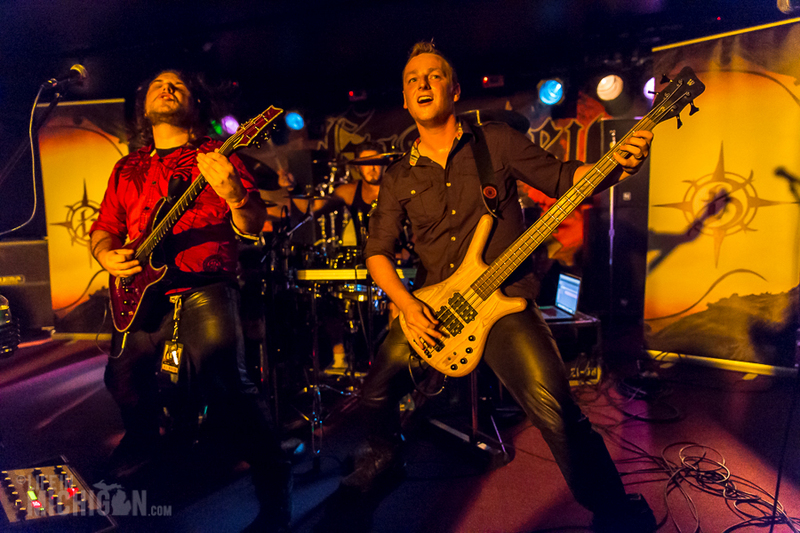 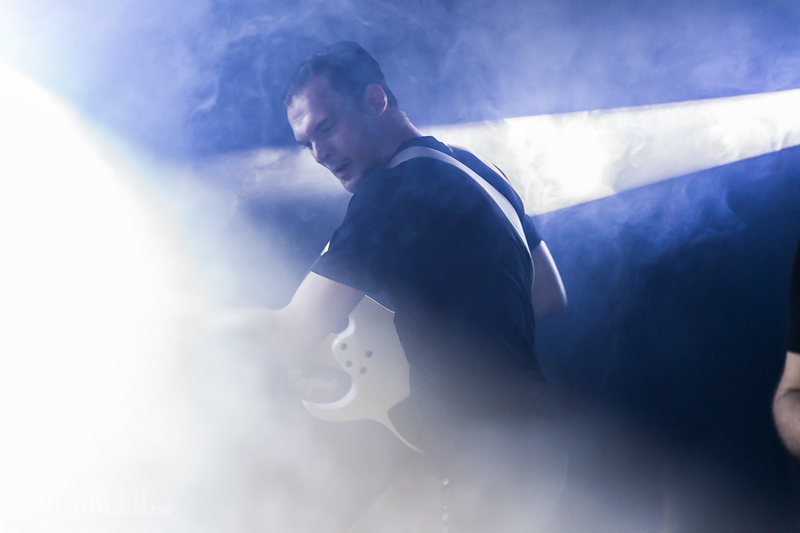 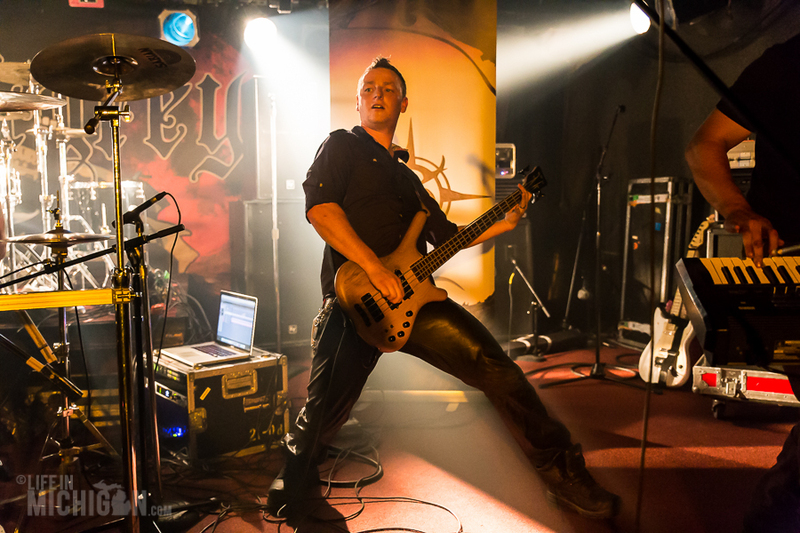 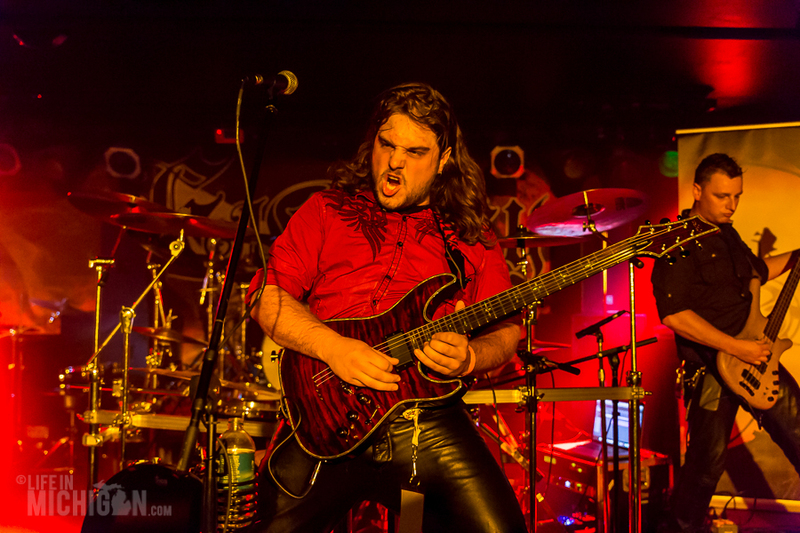 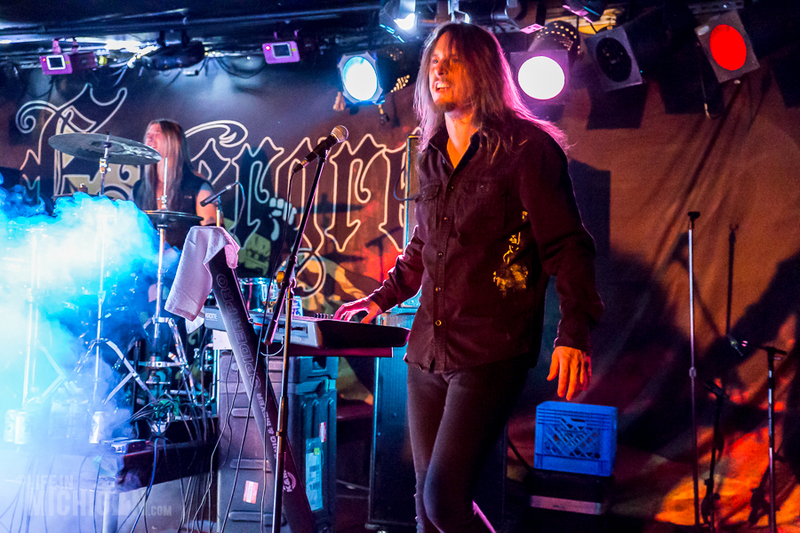 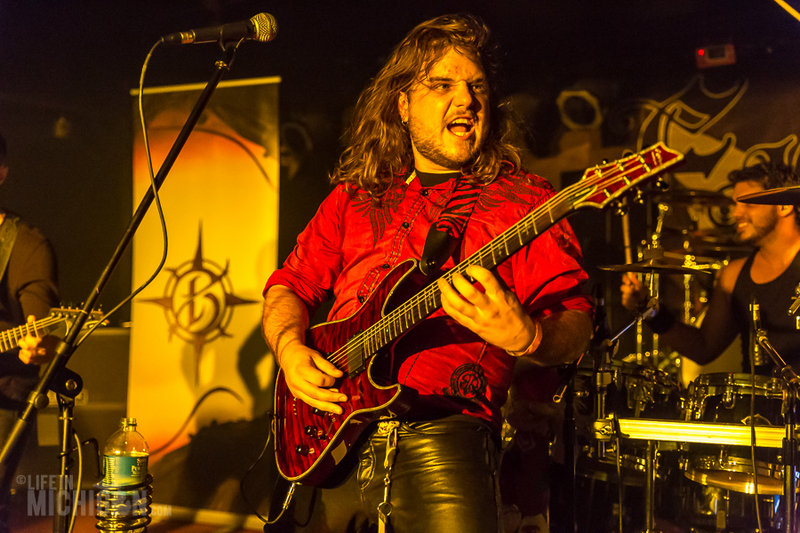 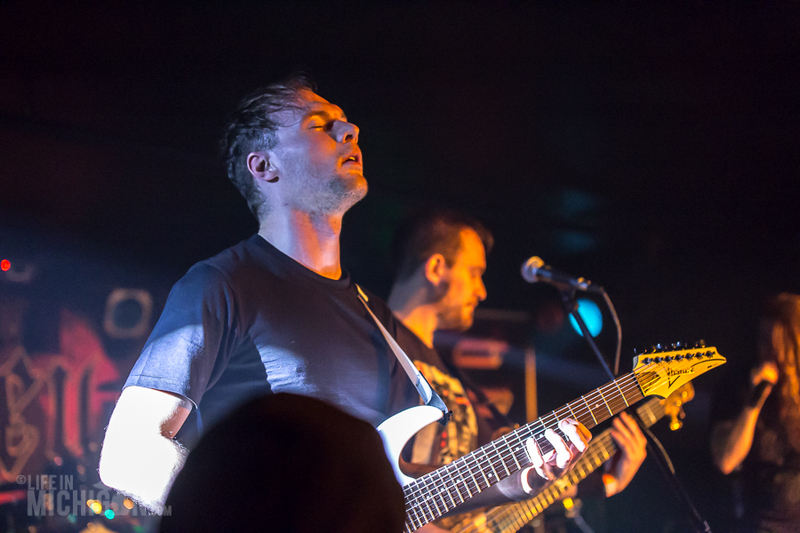 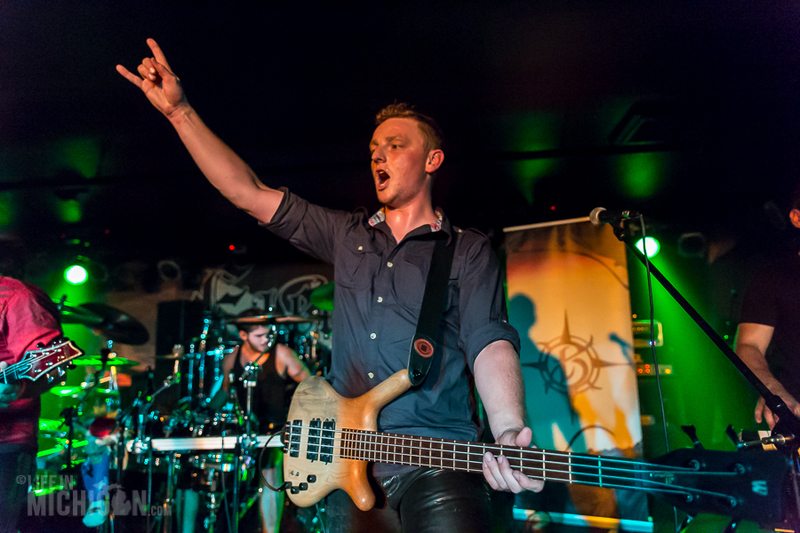 Borealis capture the essence of power metal with rich and melodic vocals that accompany the dazzling guitars and rhythmic stampede. 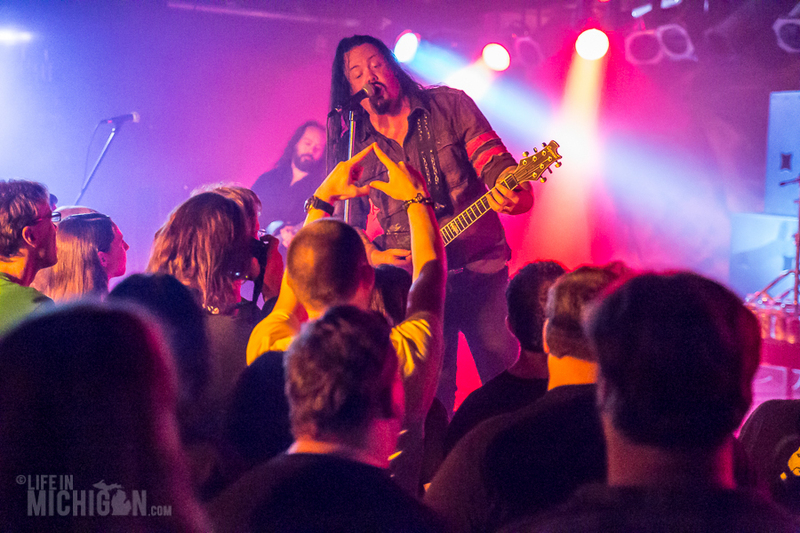 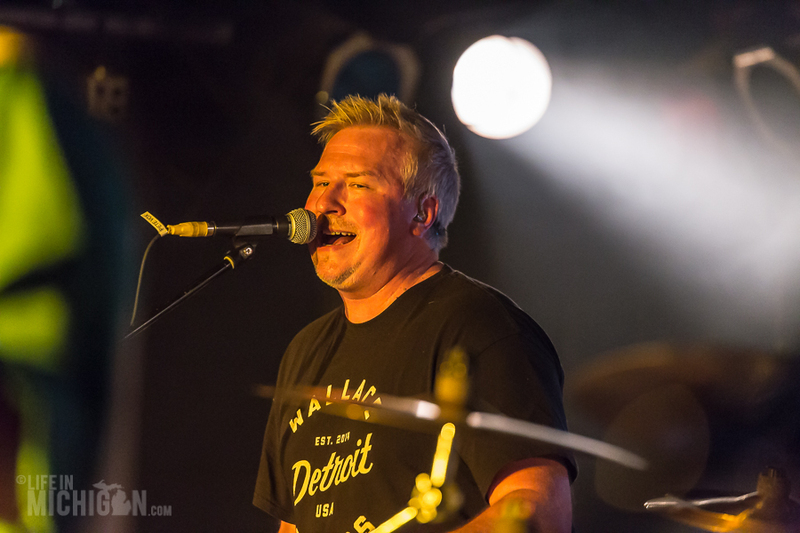 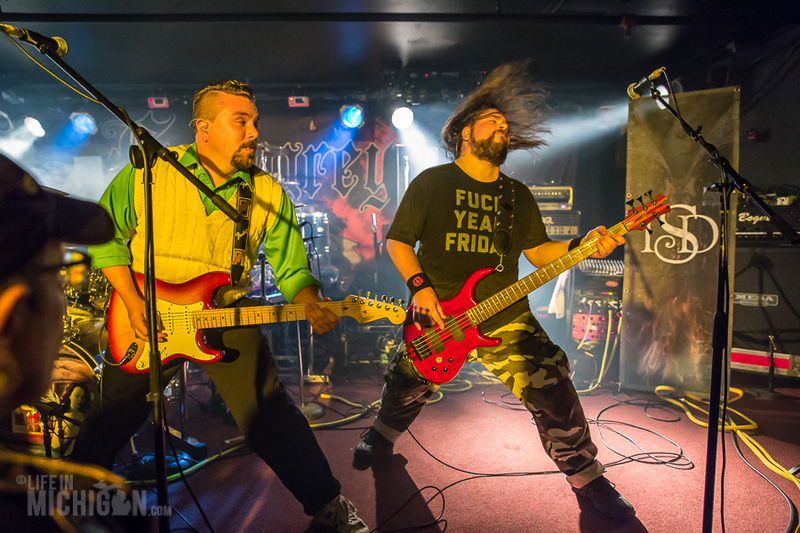 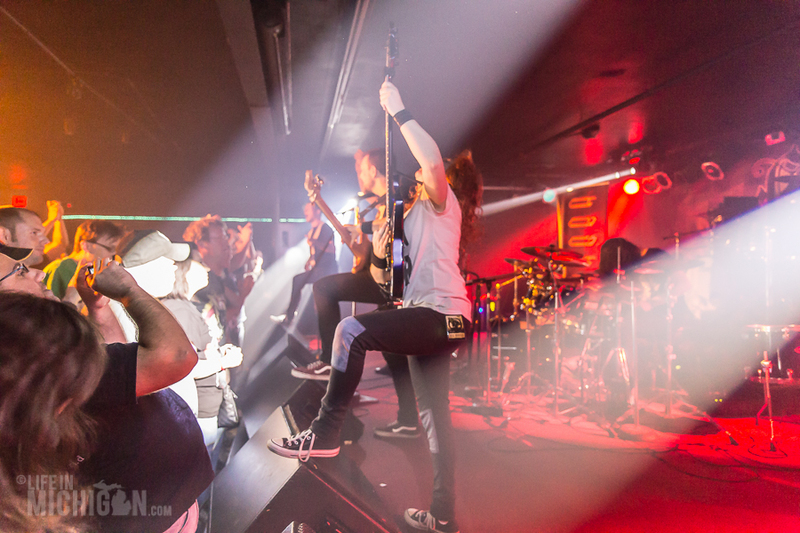 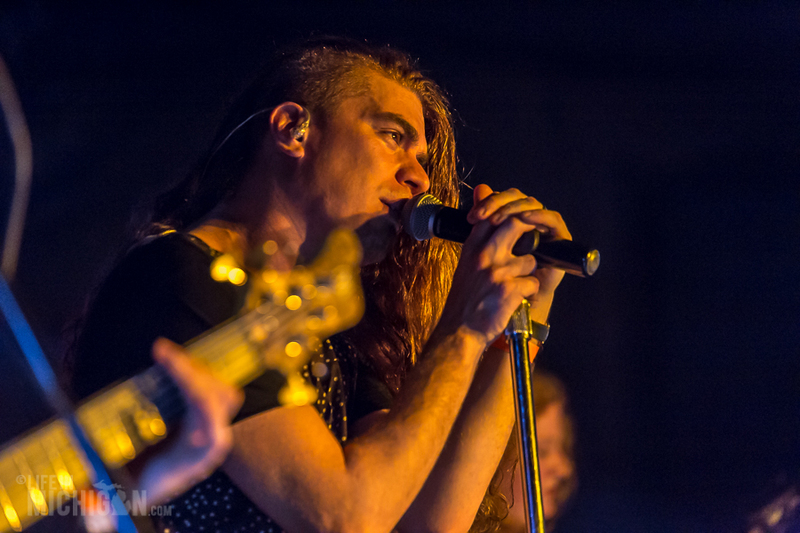 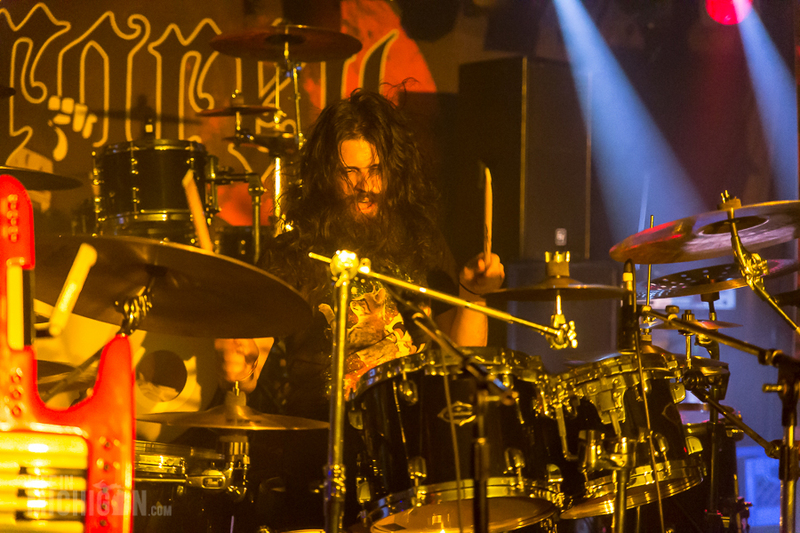 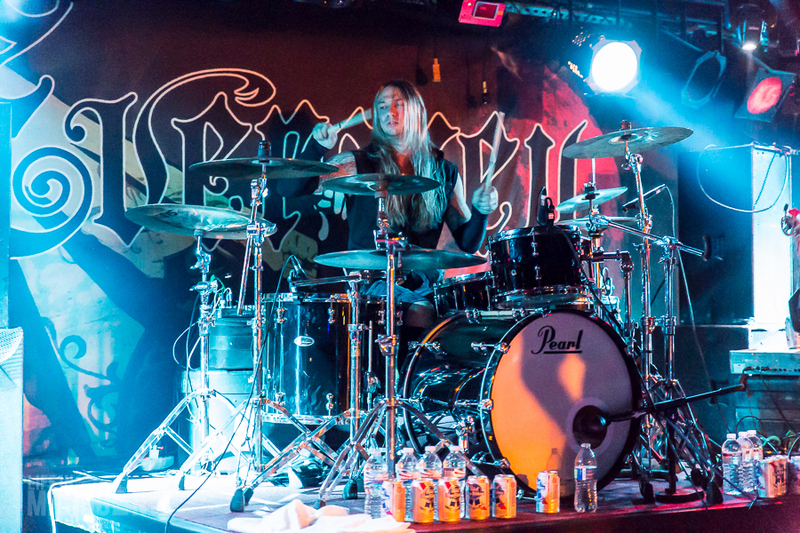 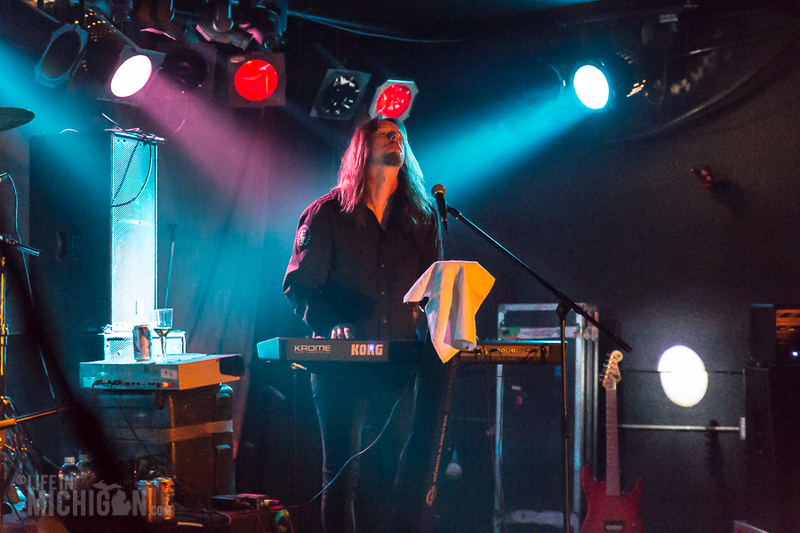 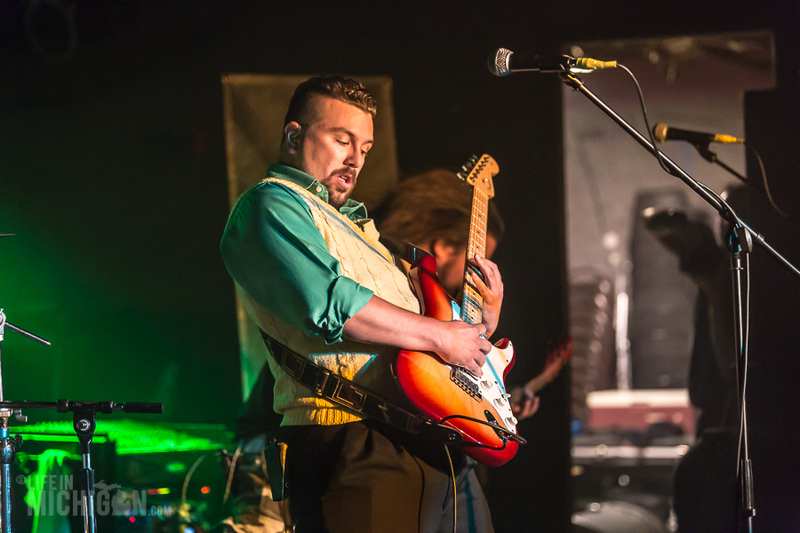 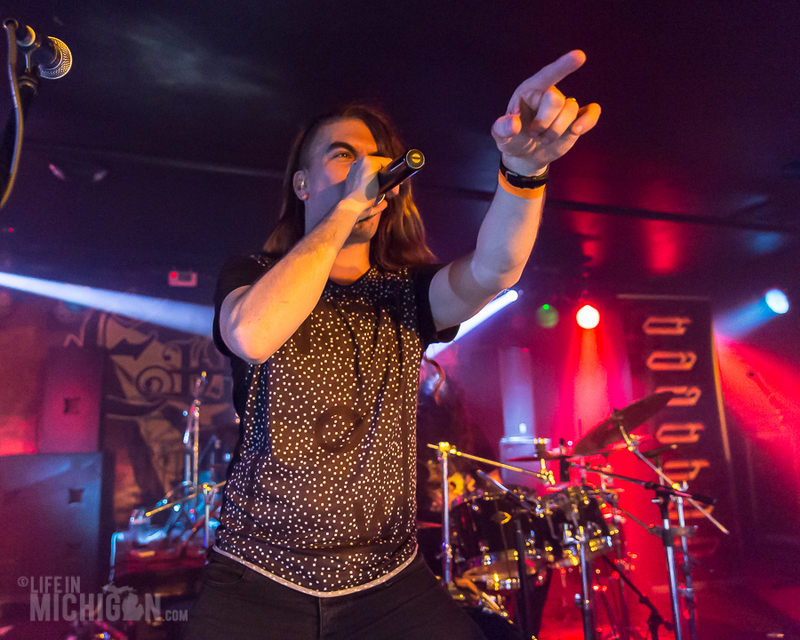 The crowd is in awe with this band from Toronto and their mesmerizing music that has some recalling early Savatage or even the headliner, Evergrey. 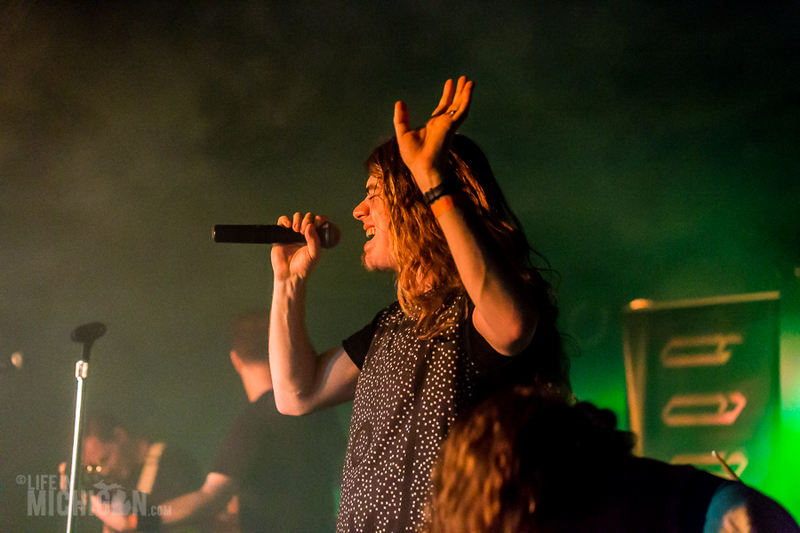 They leave the stage to a rousing chorus of cheers. 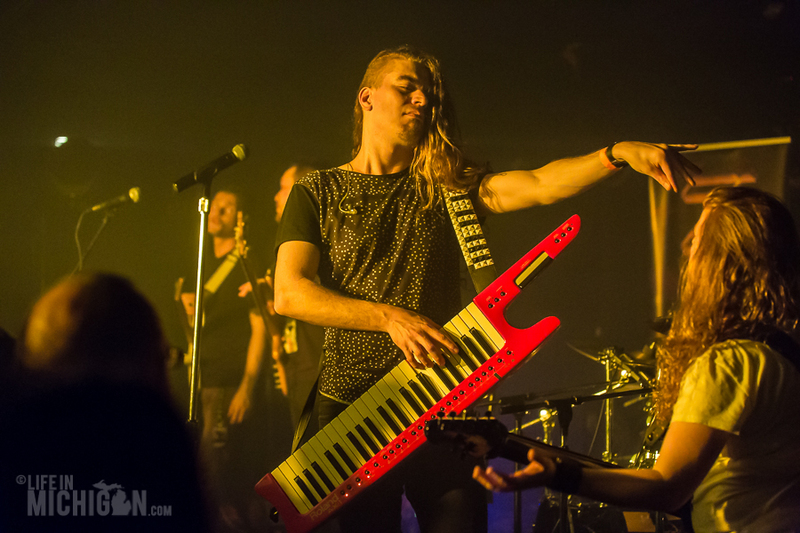 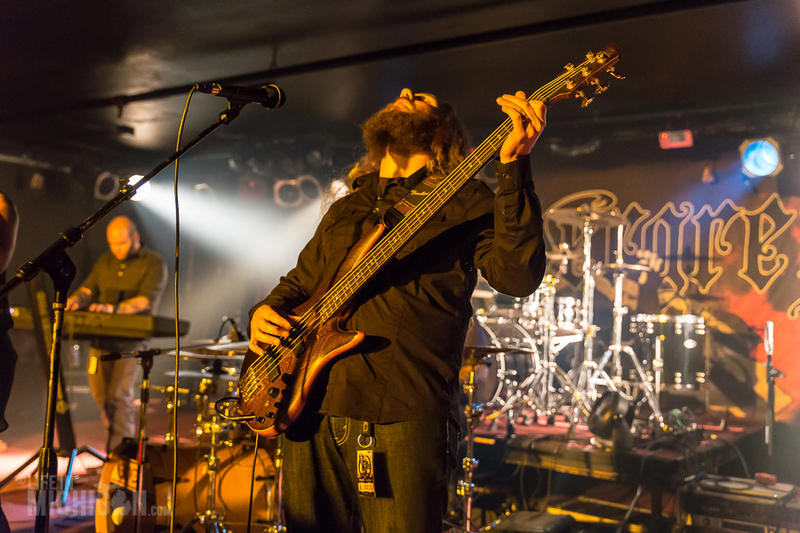 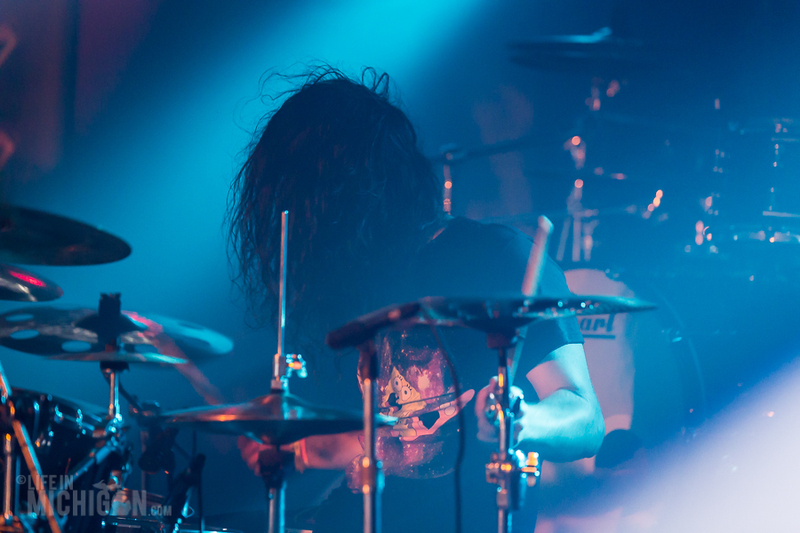 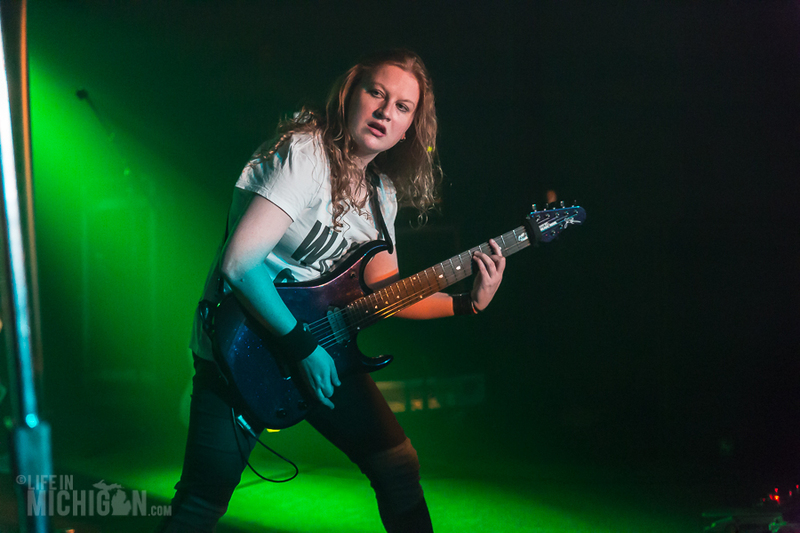 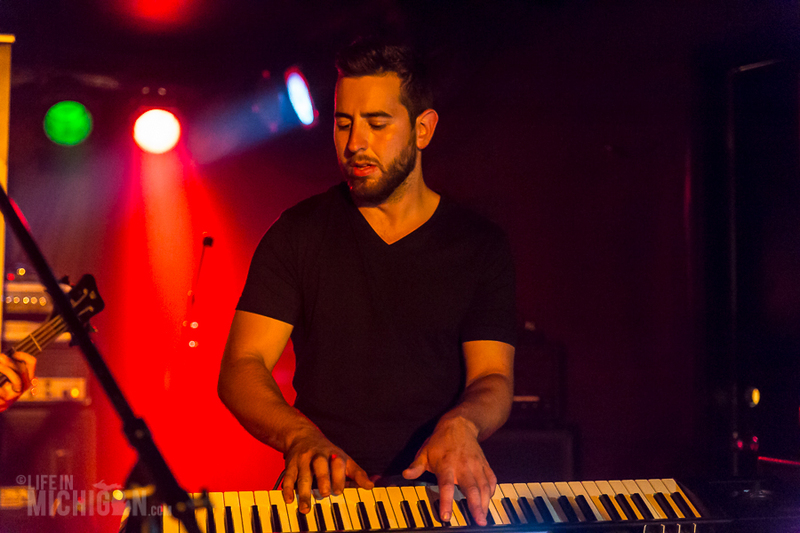 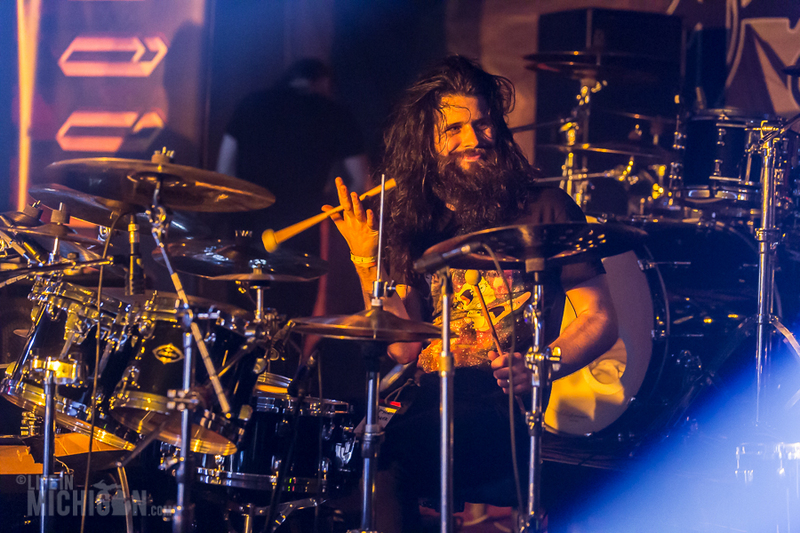 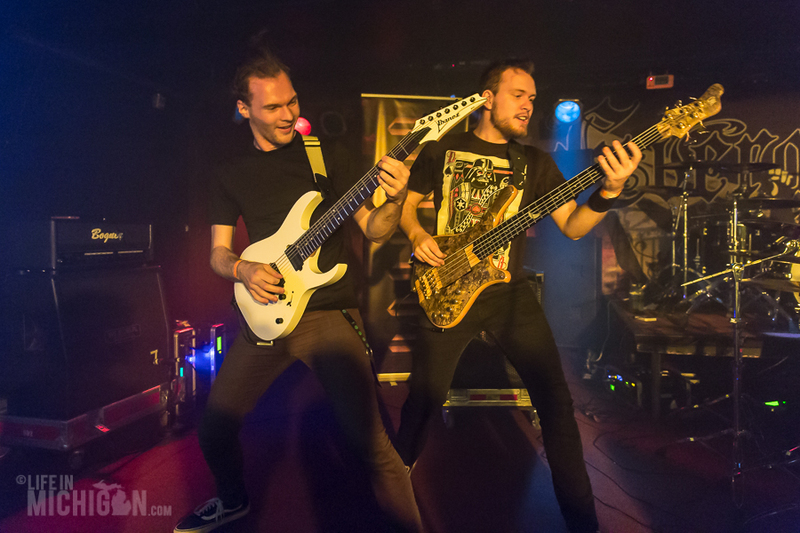 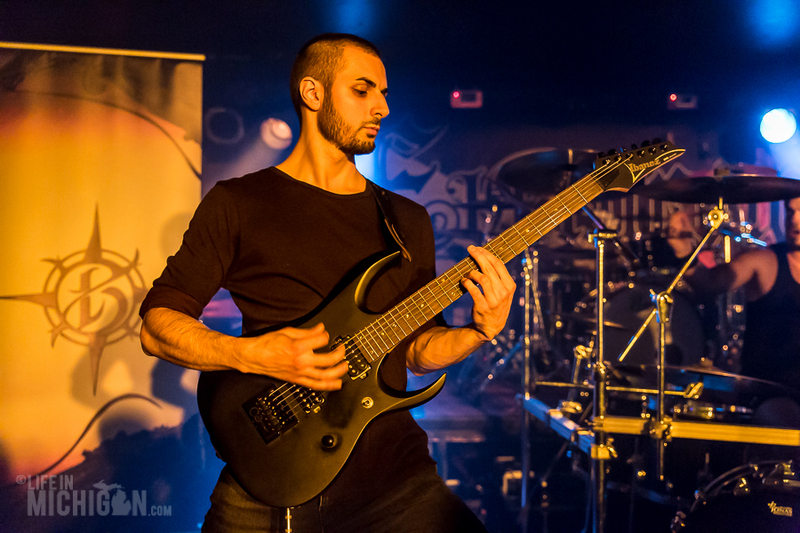 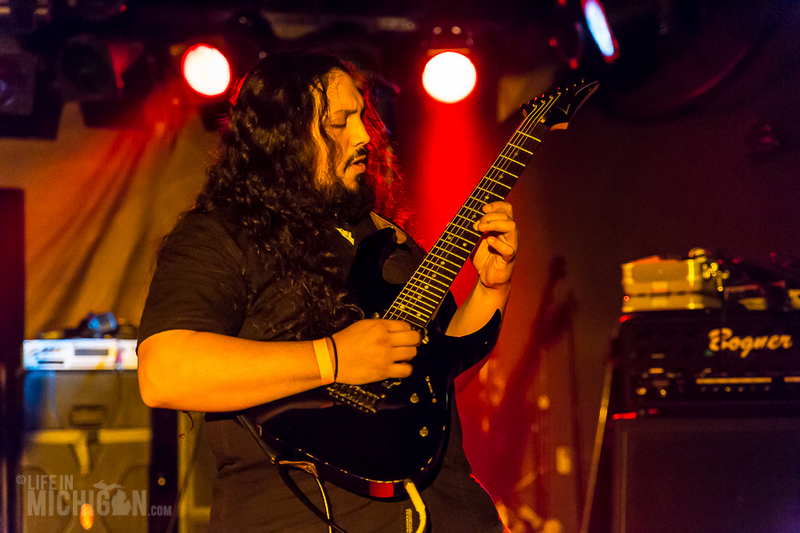 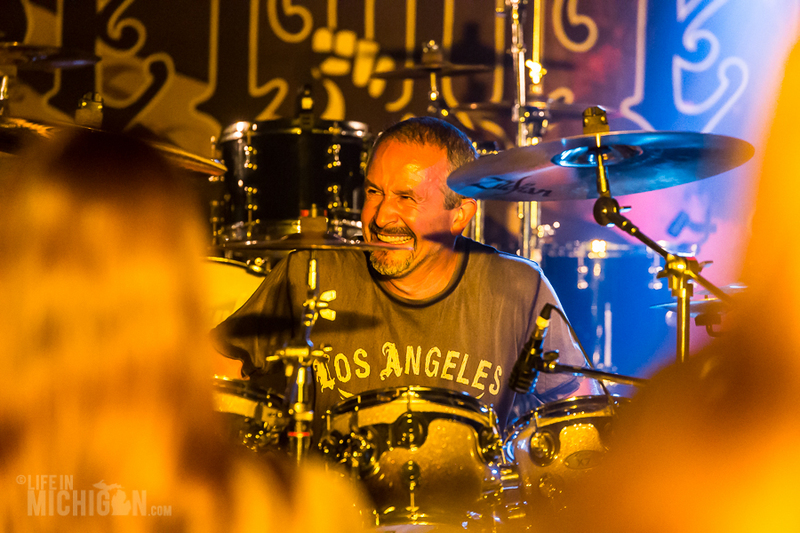 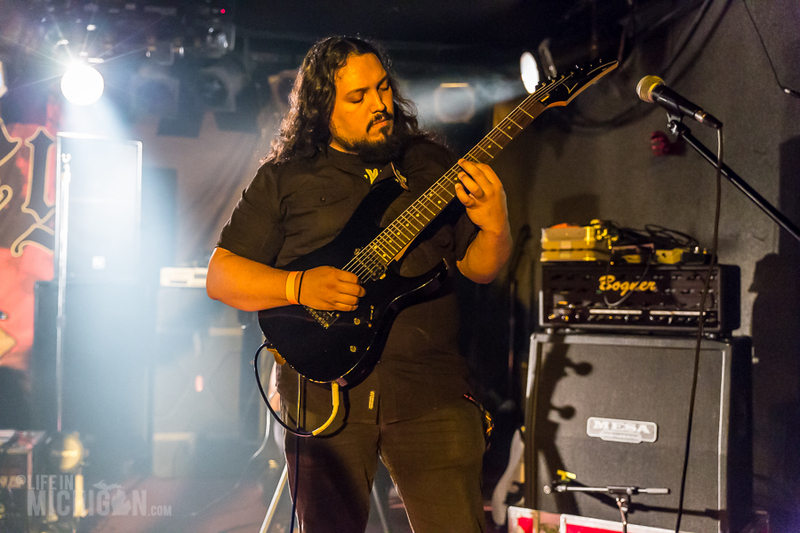 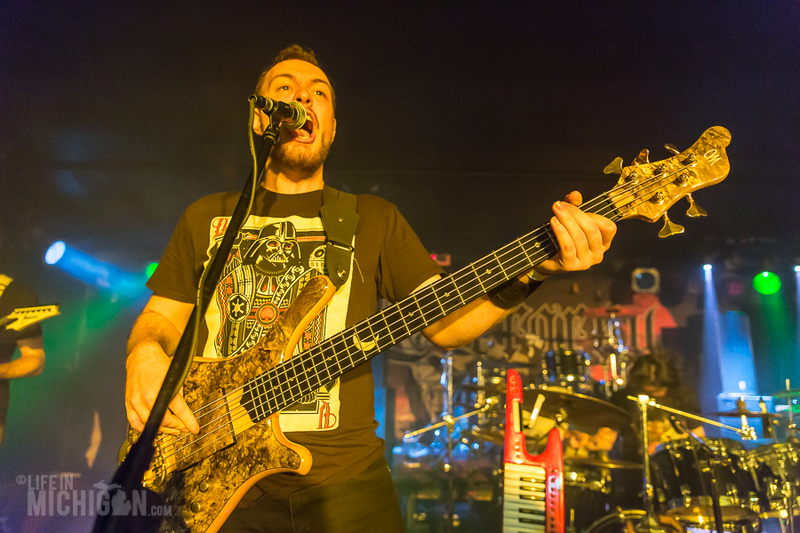 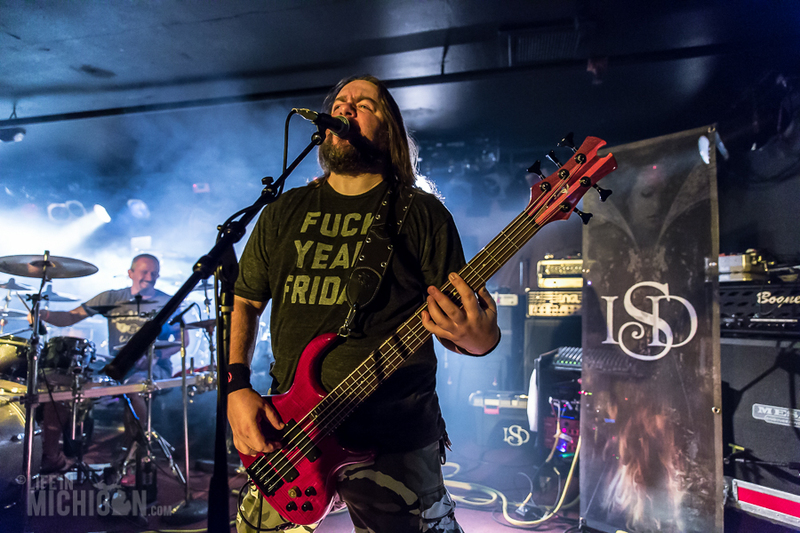 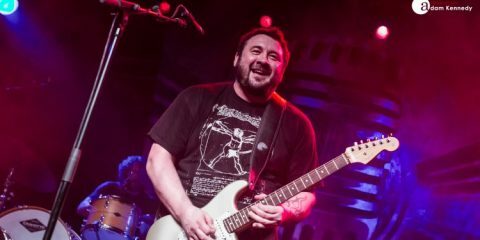 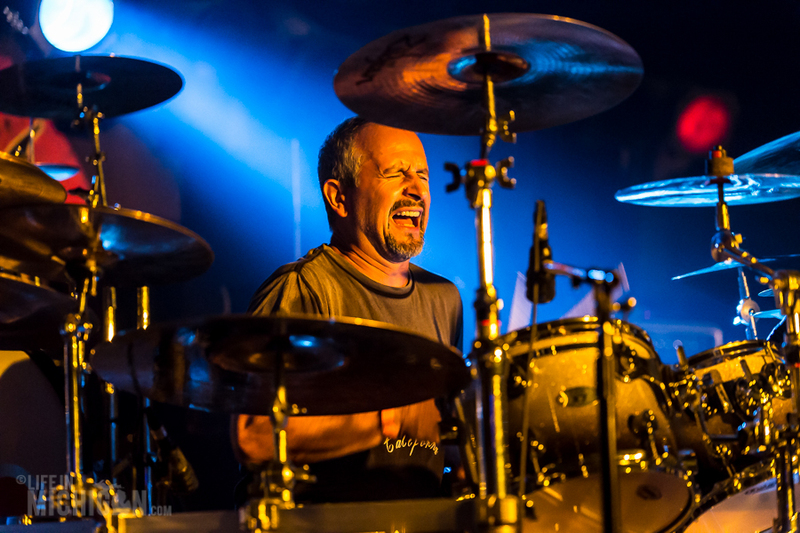 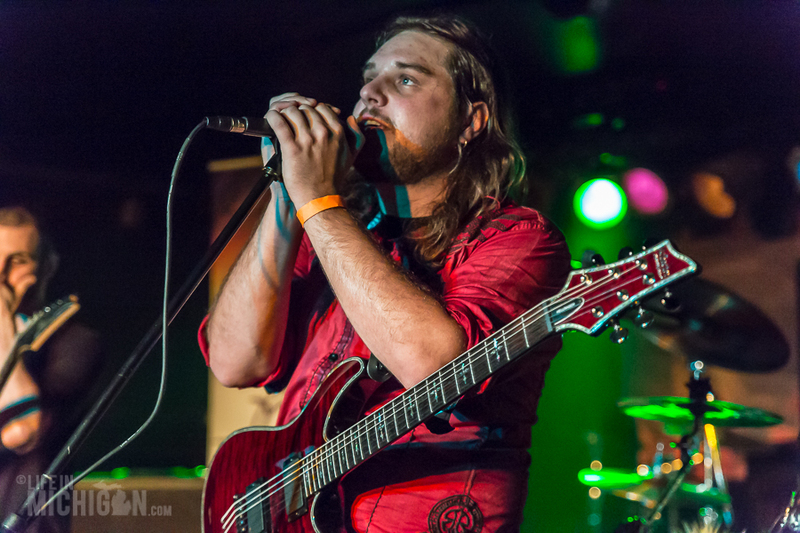 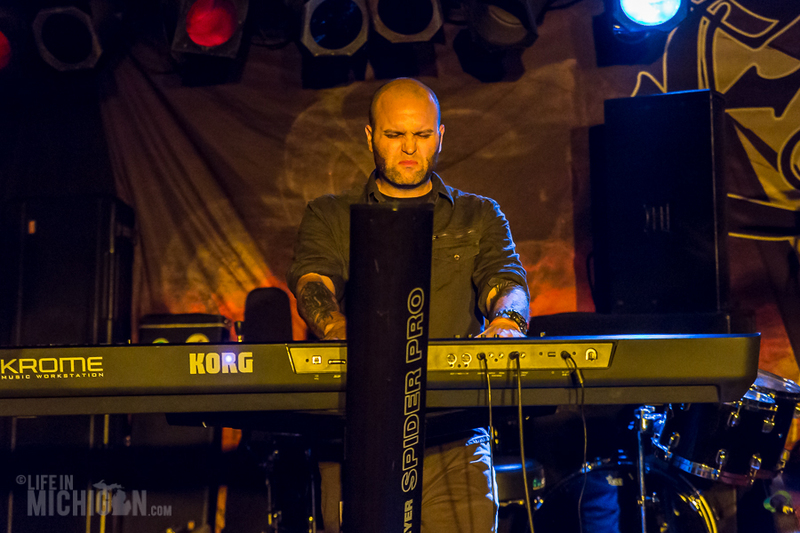 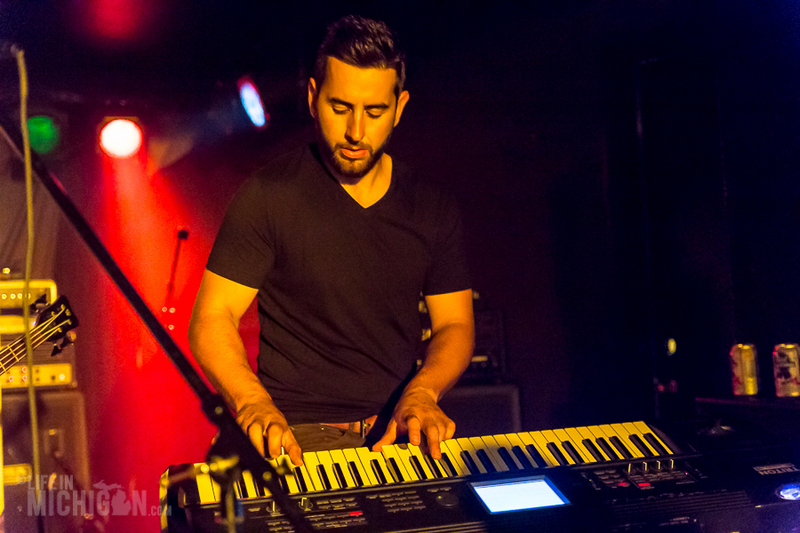 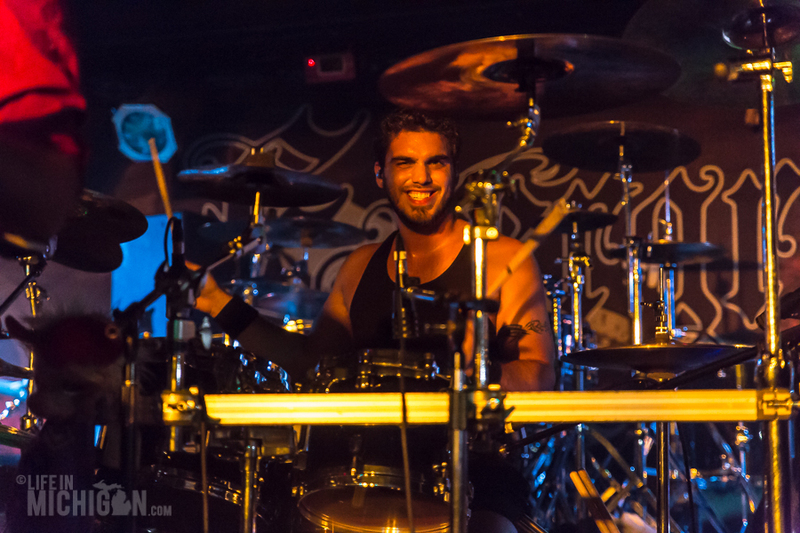 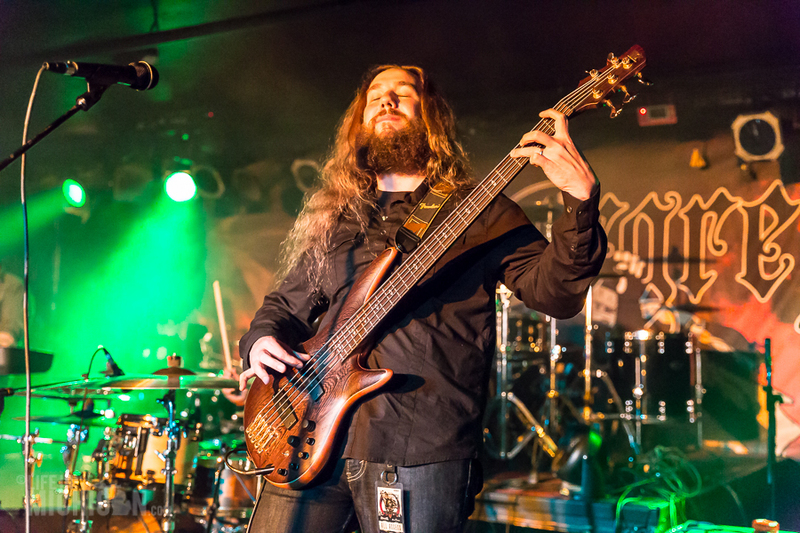 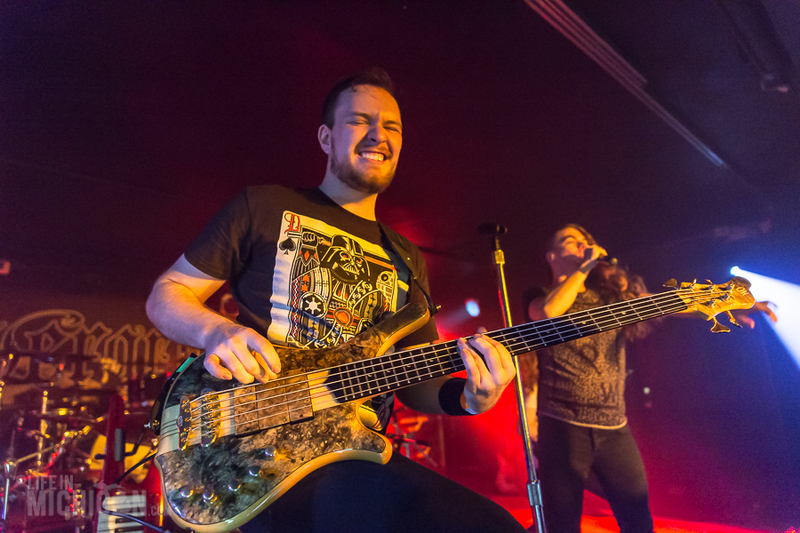 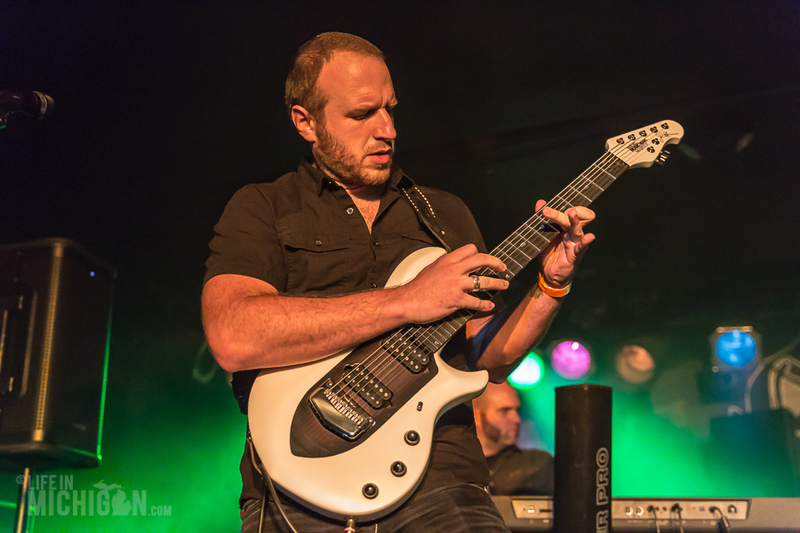 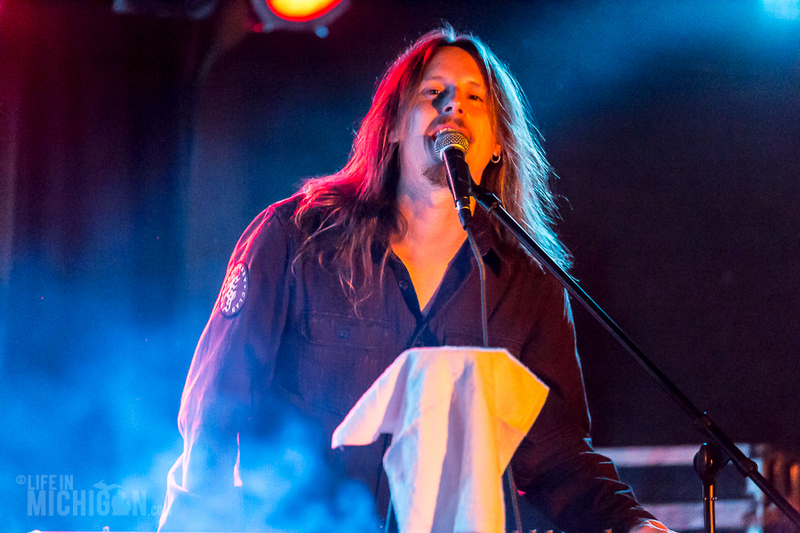 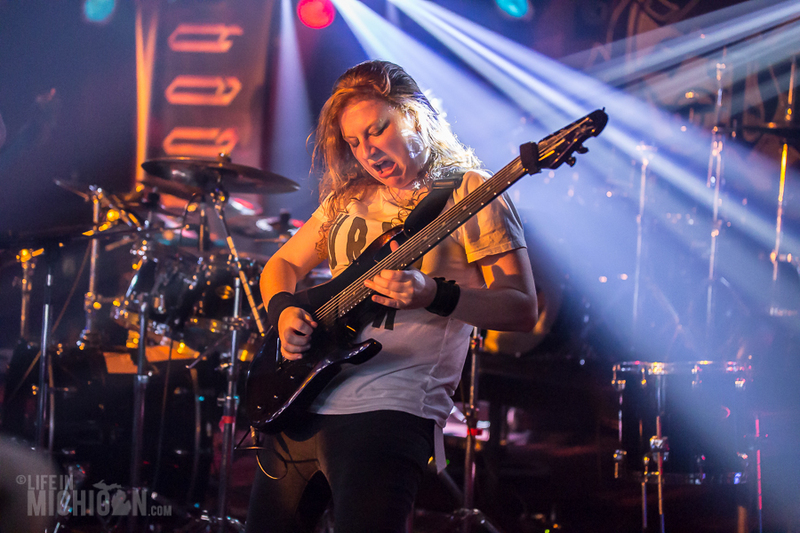 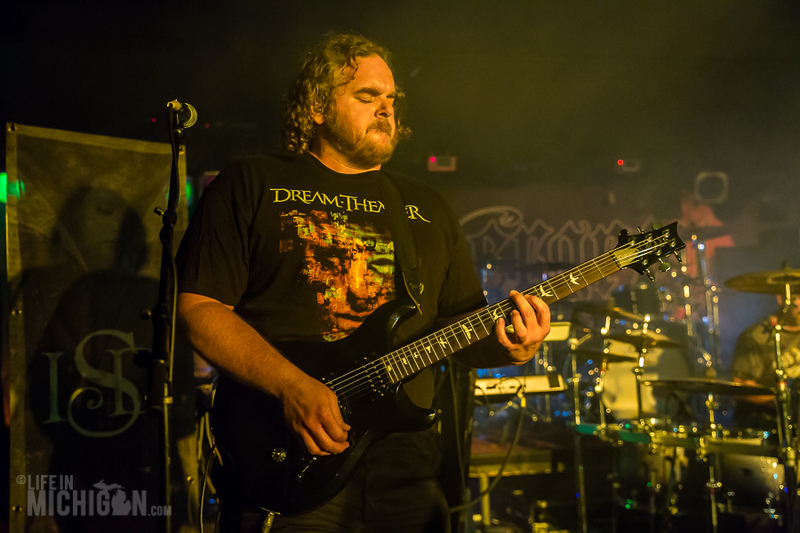 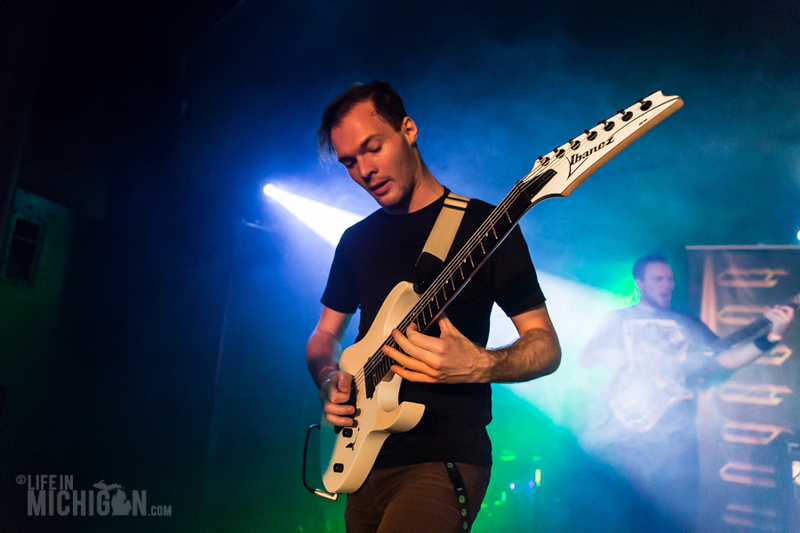 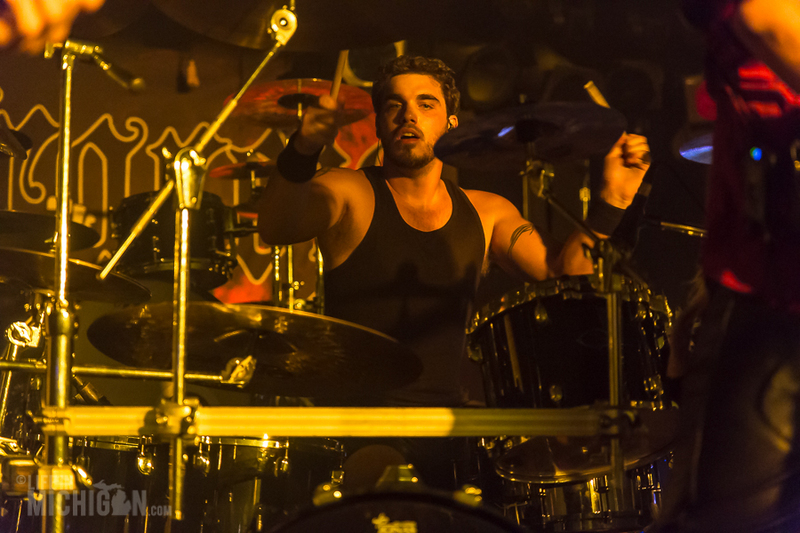 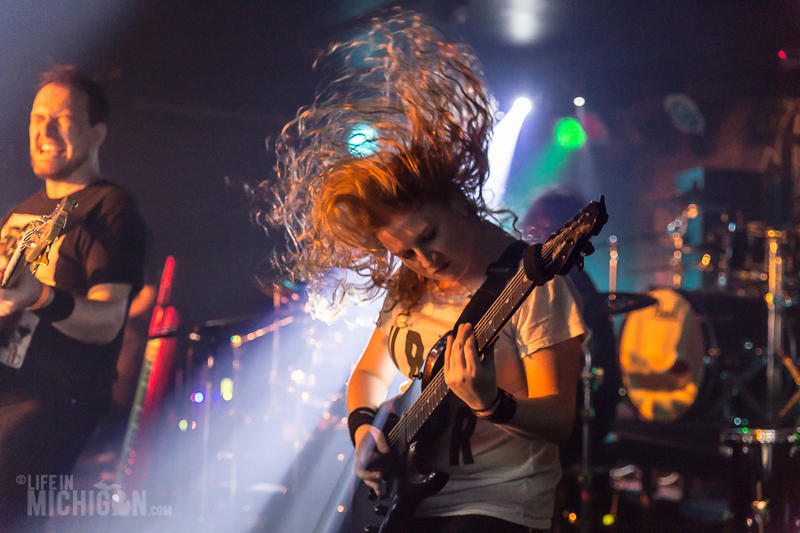 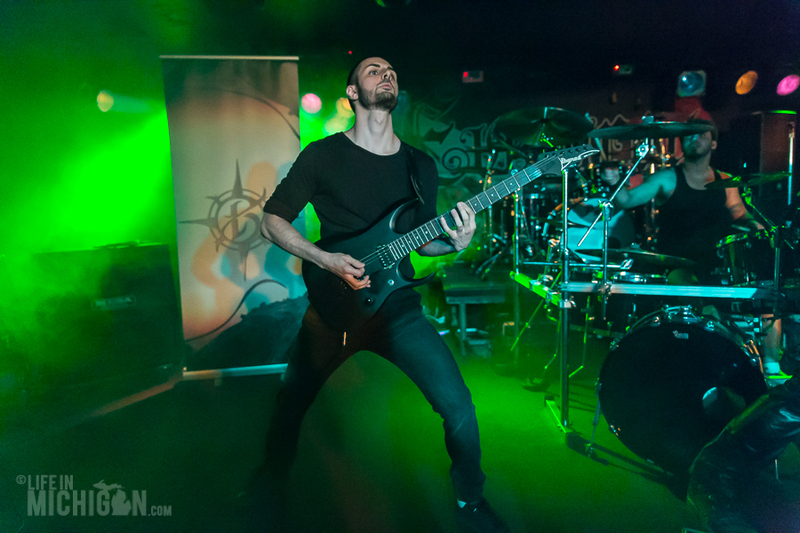 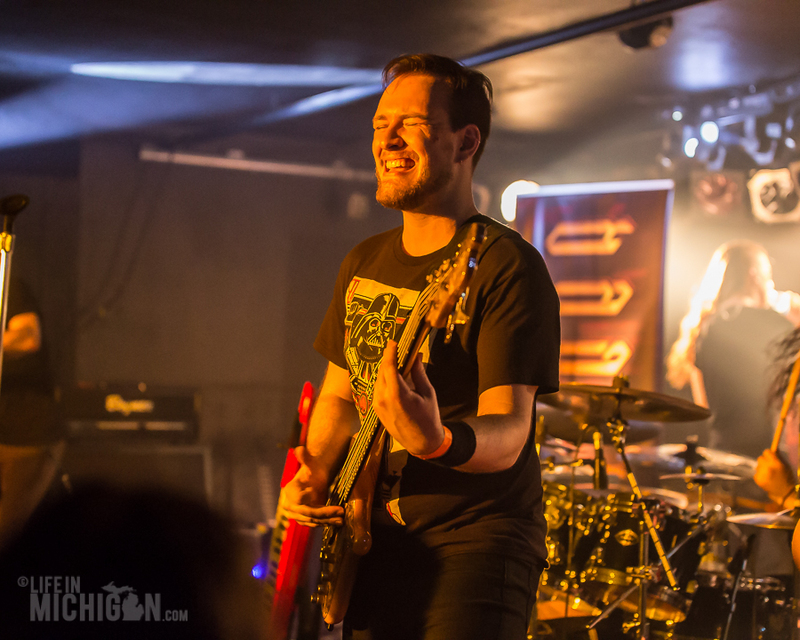 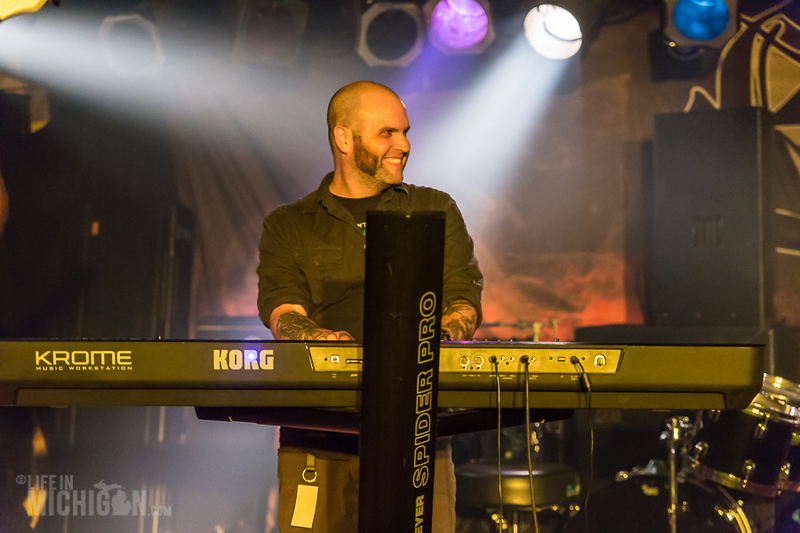 The Token delivers yet another outstanding show with this progressive metal feast featuring a host of outstanding musicians crafting music to fill the heart and nourish the soul.